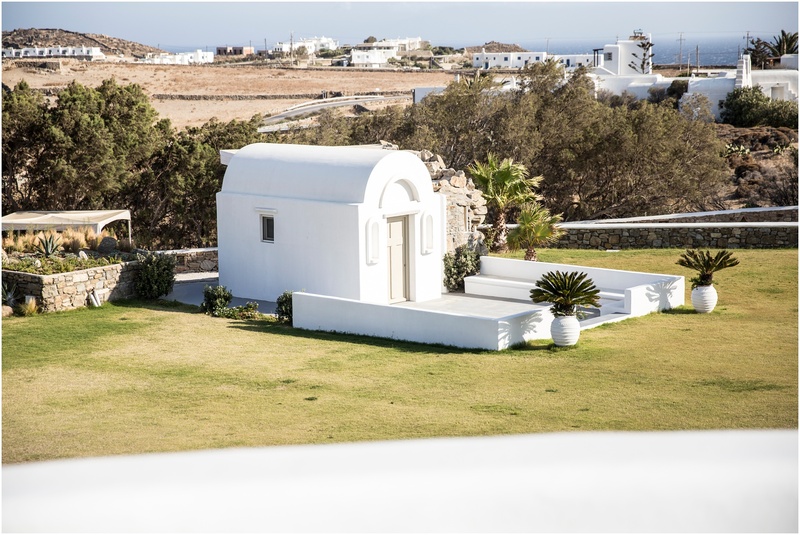 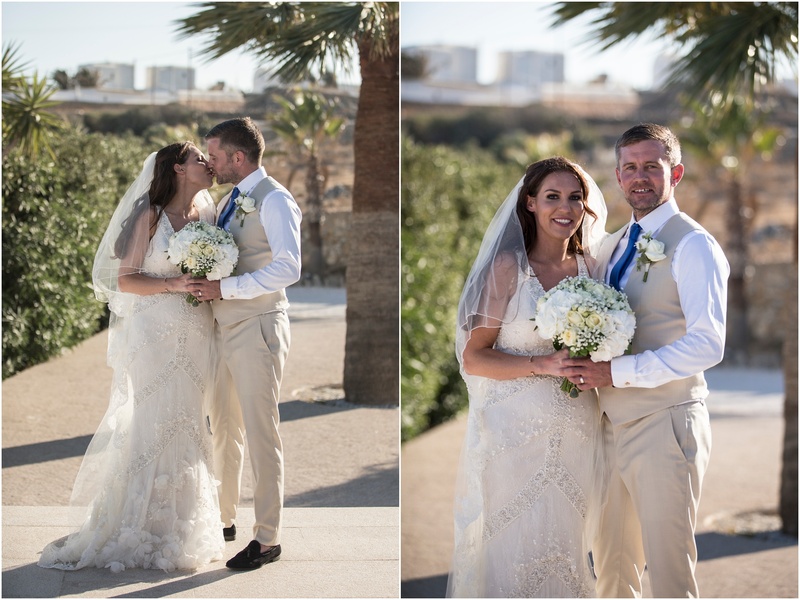 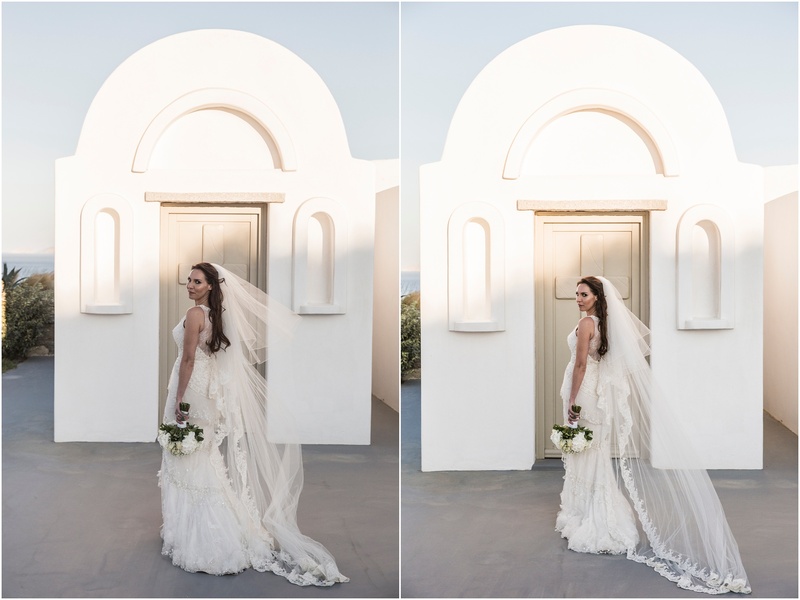 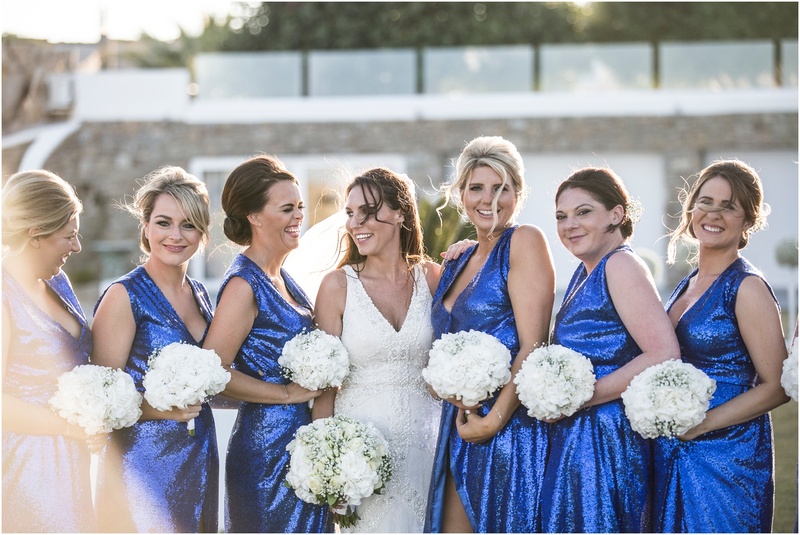 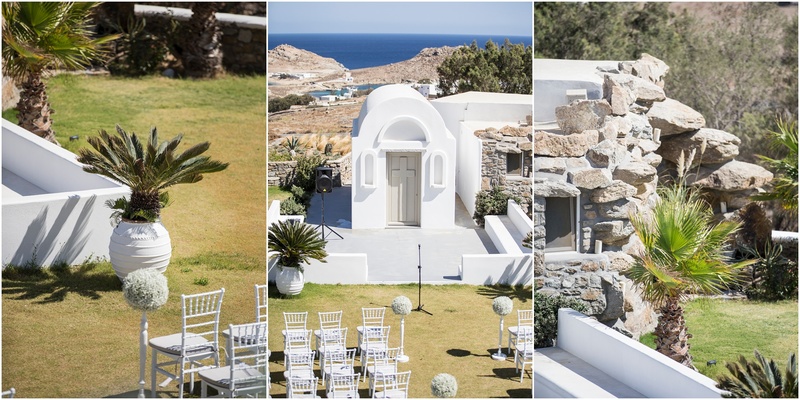 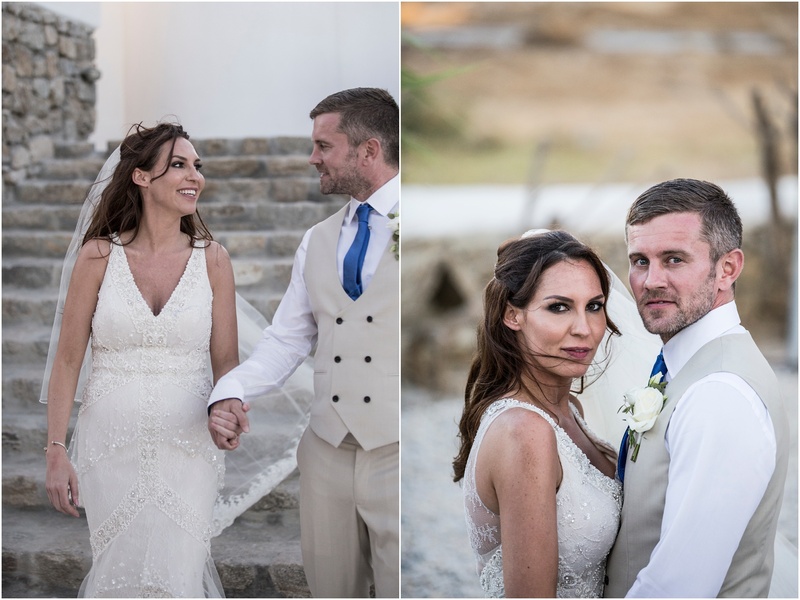 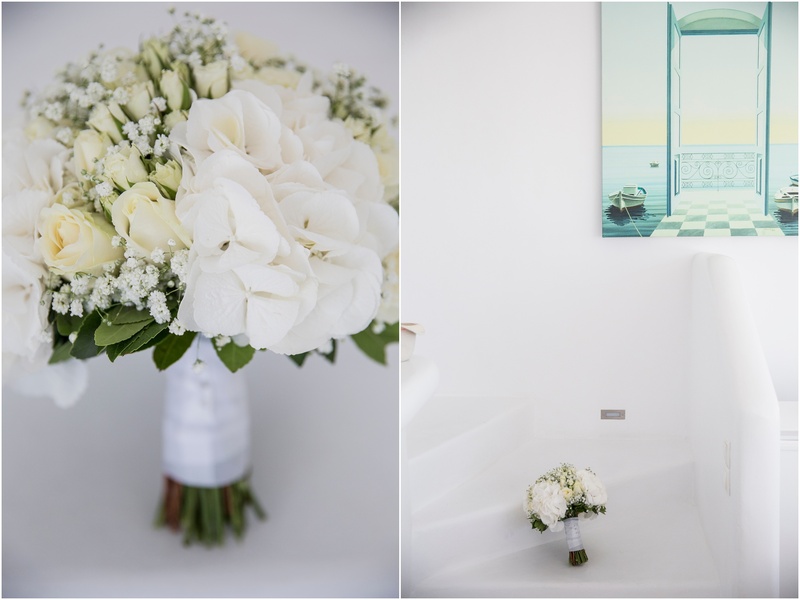 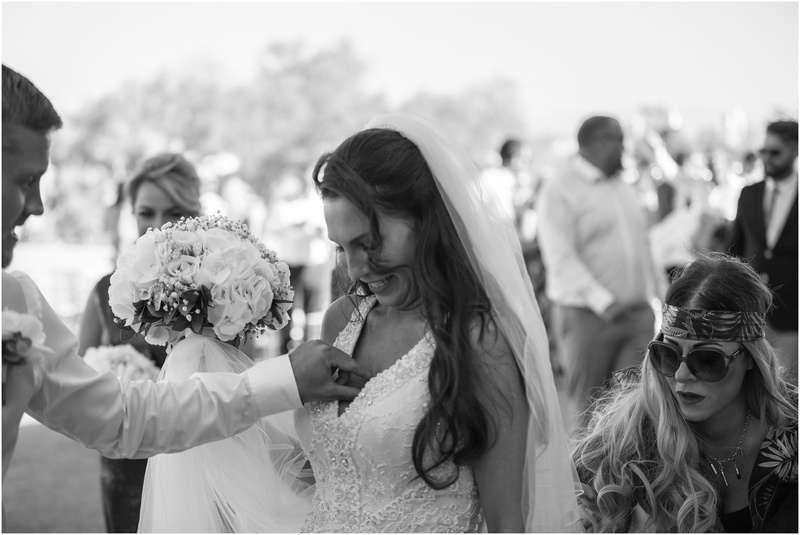 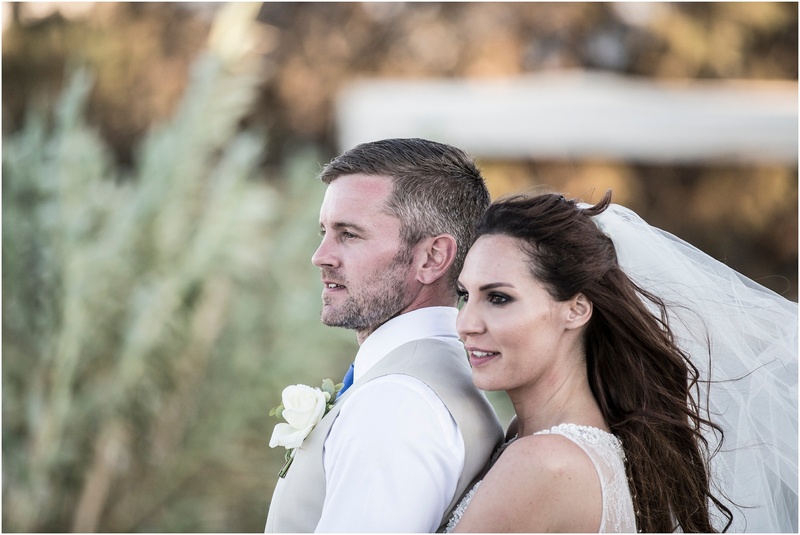 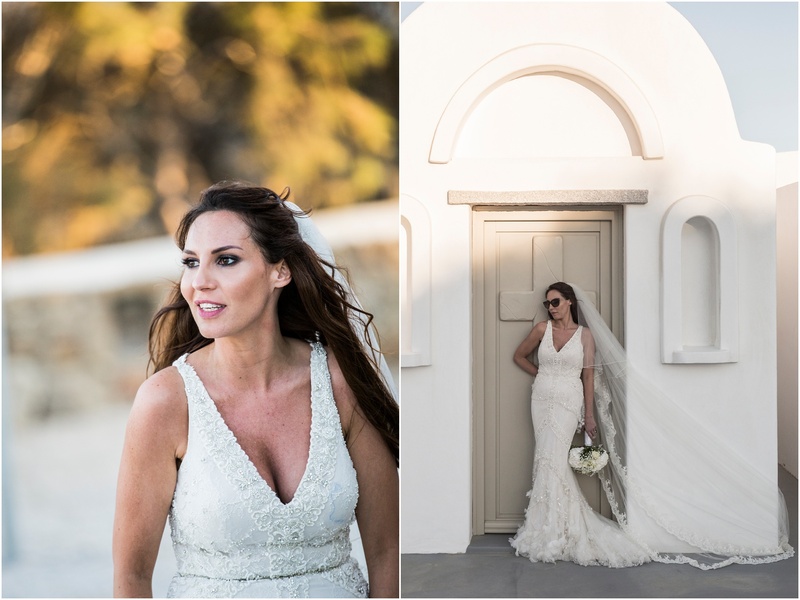 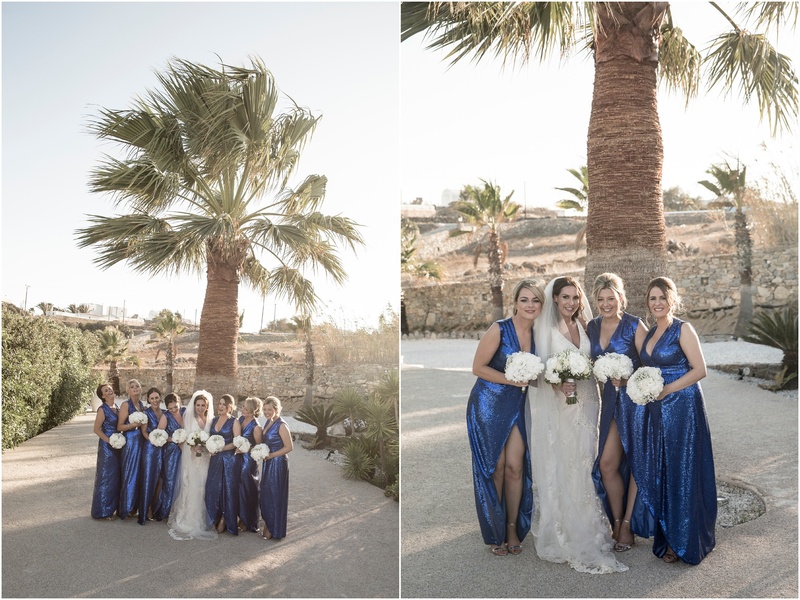 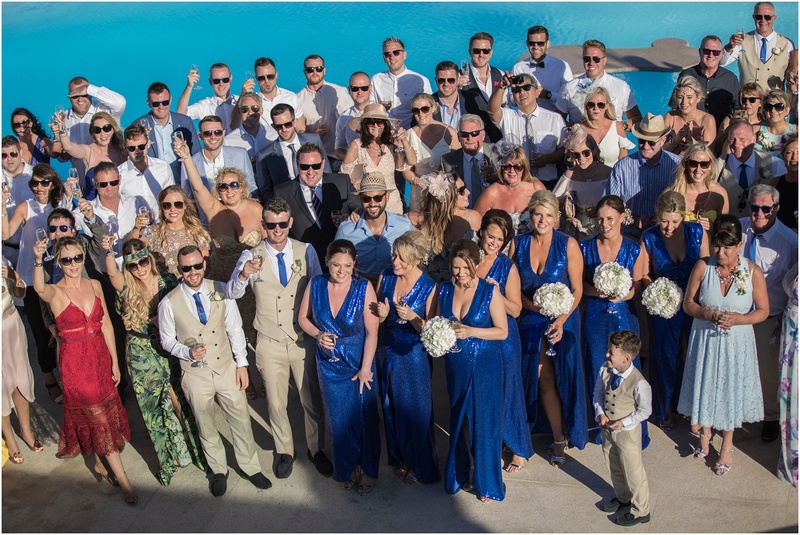 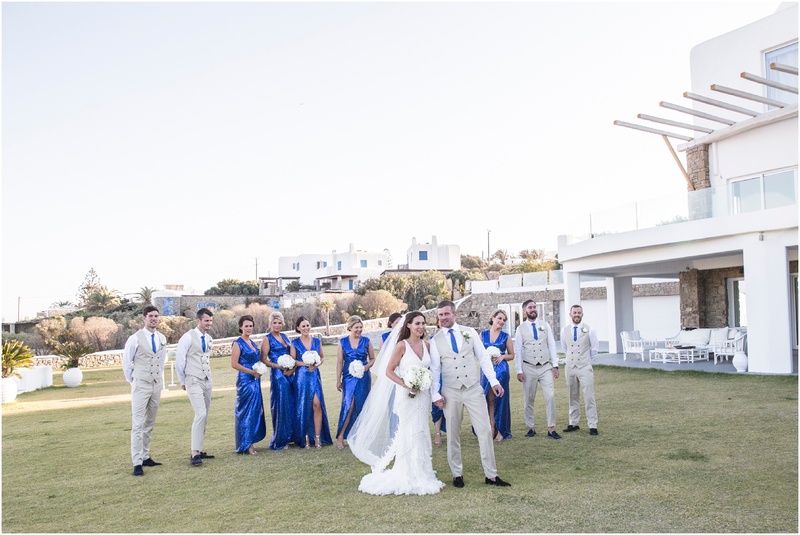 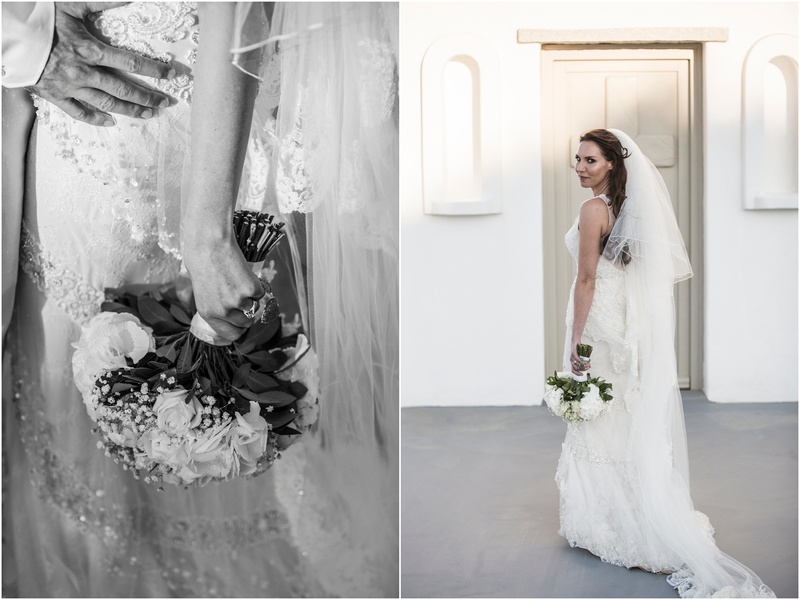 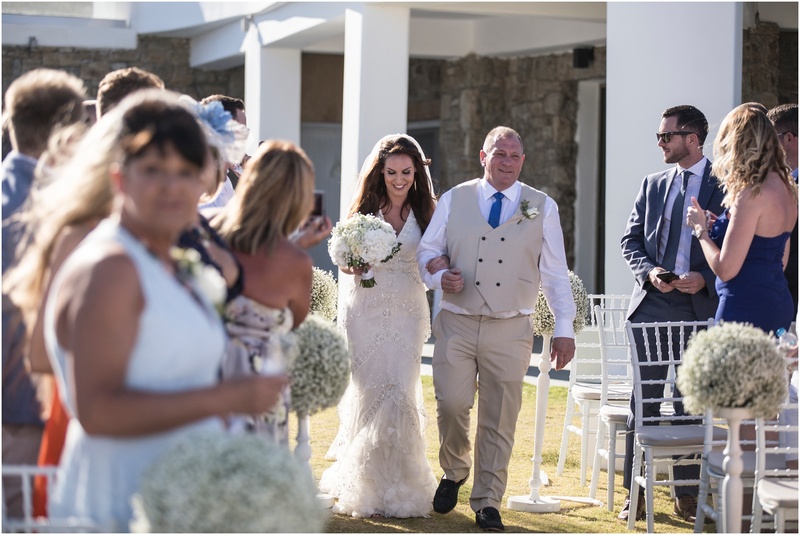 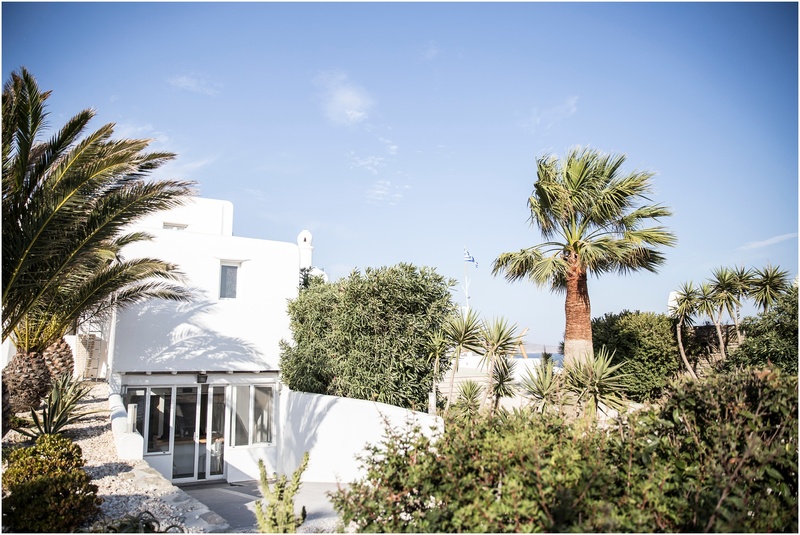 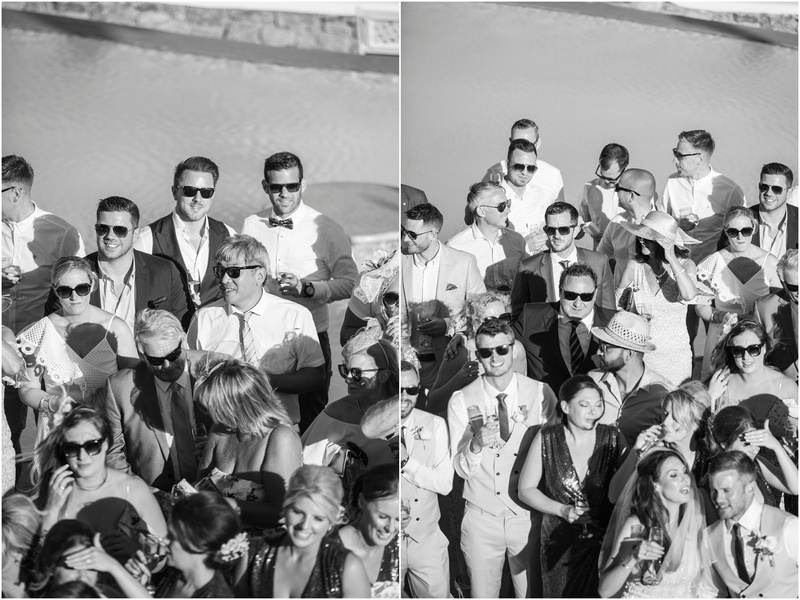 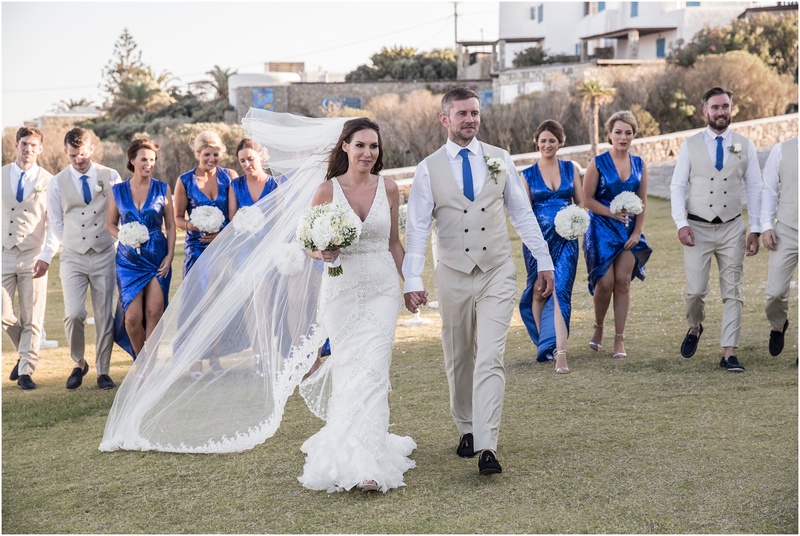 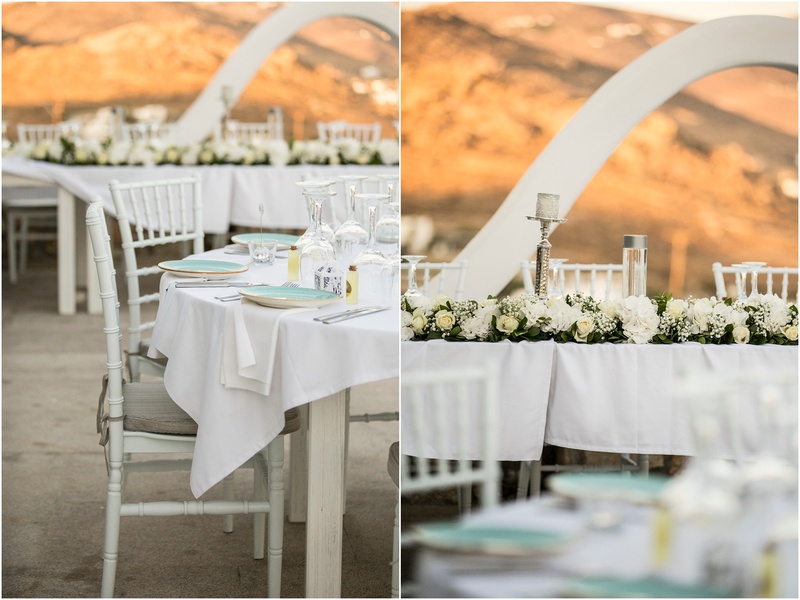 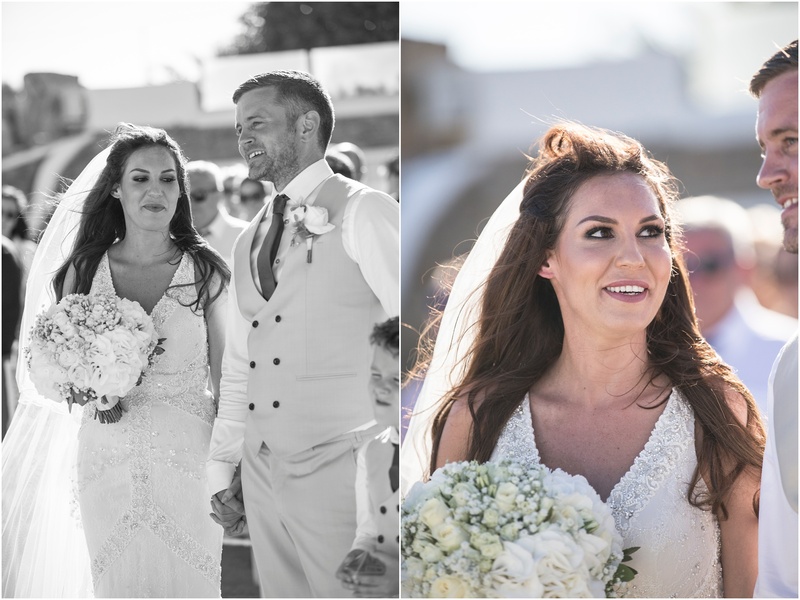 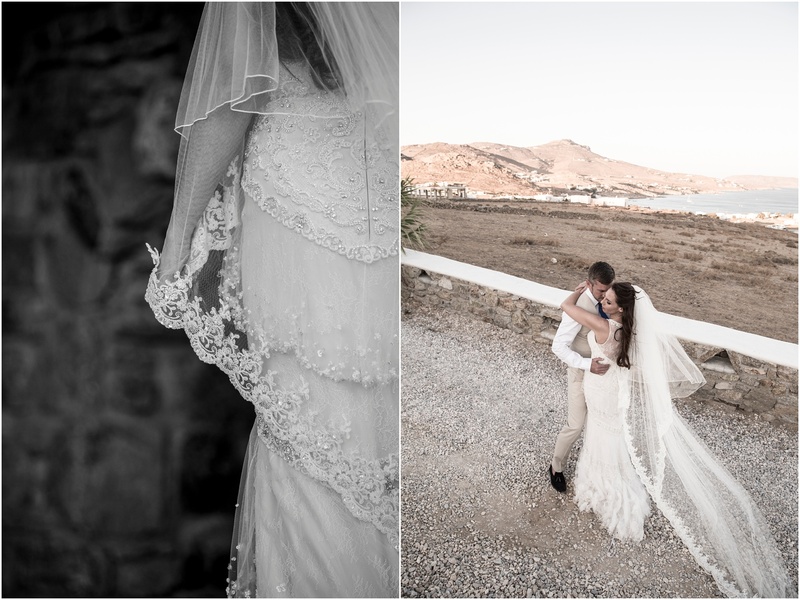 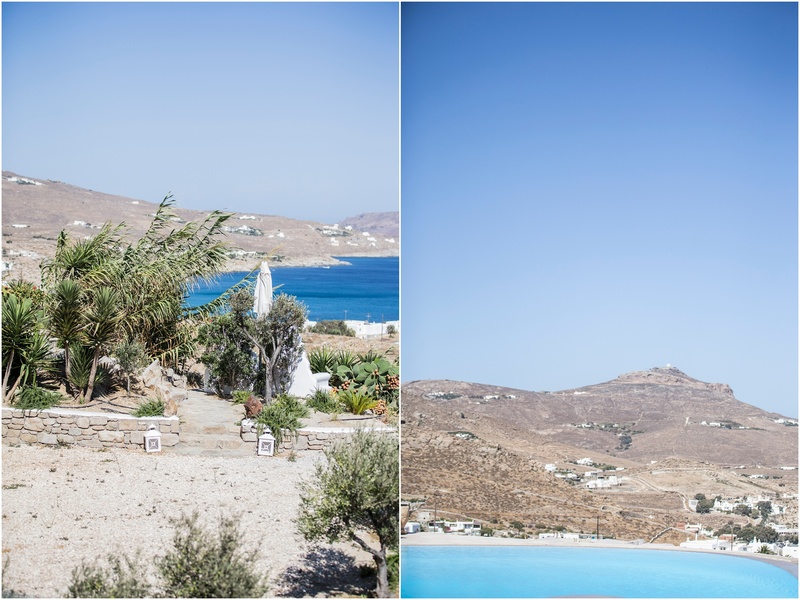 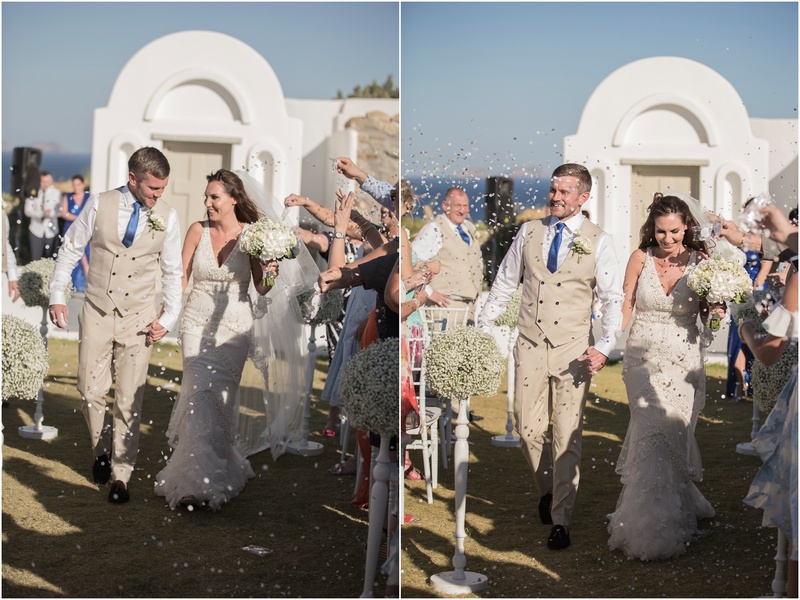 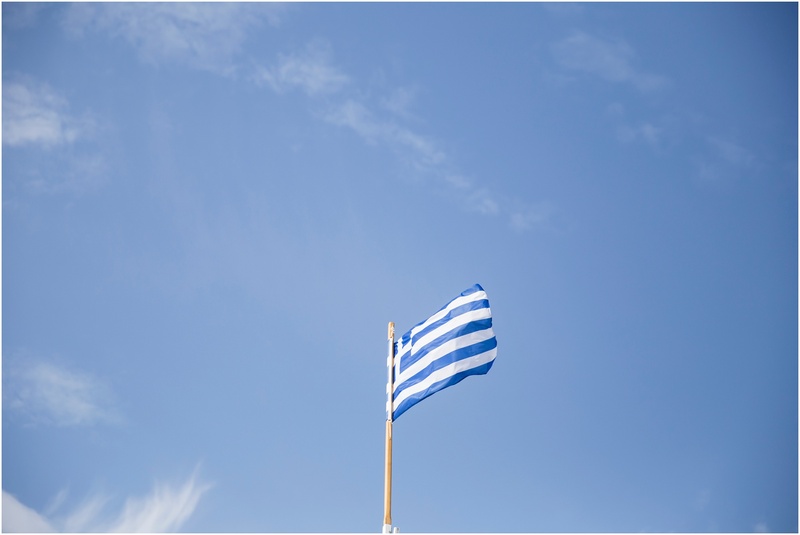 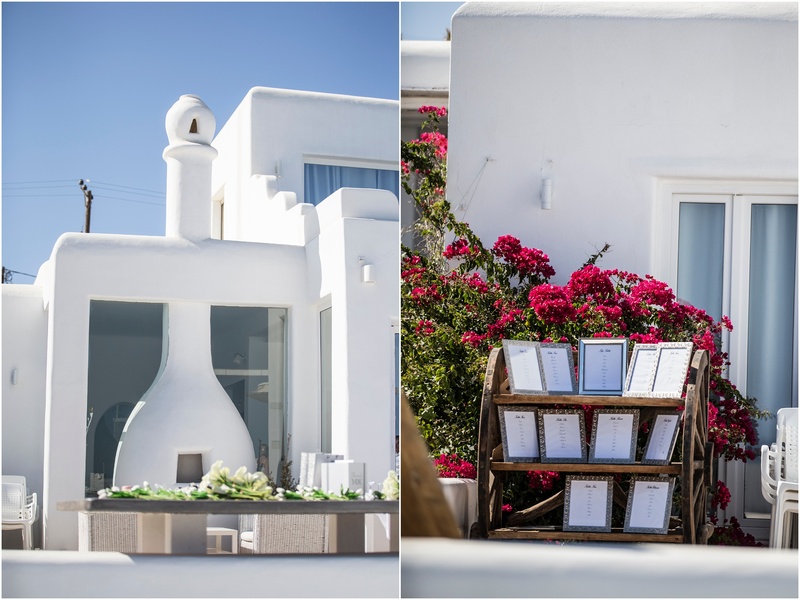 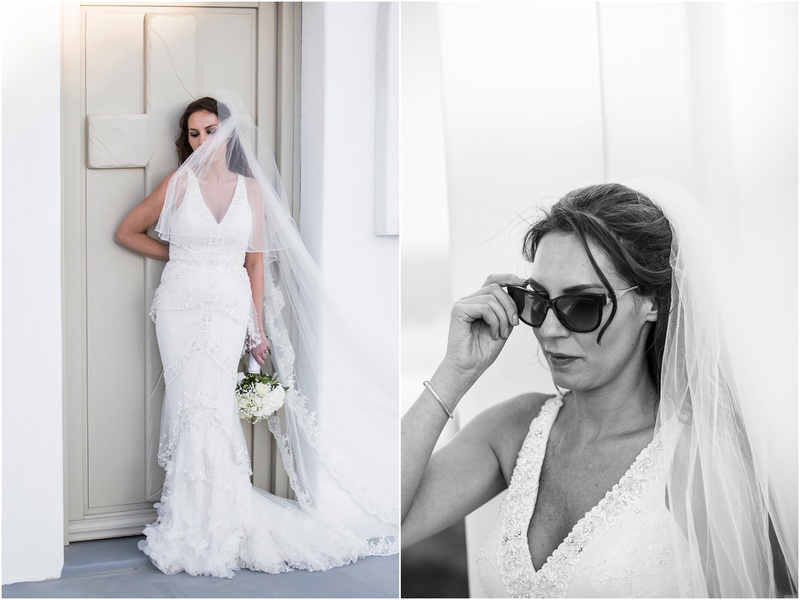 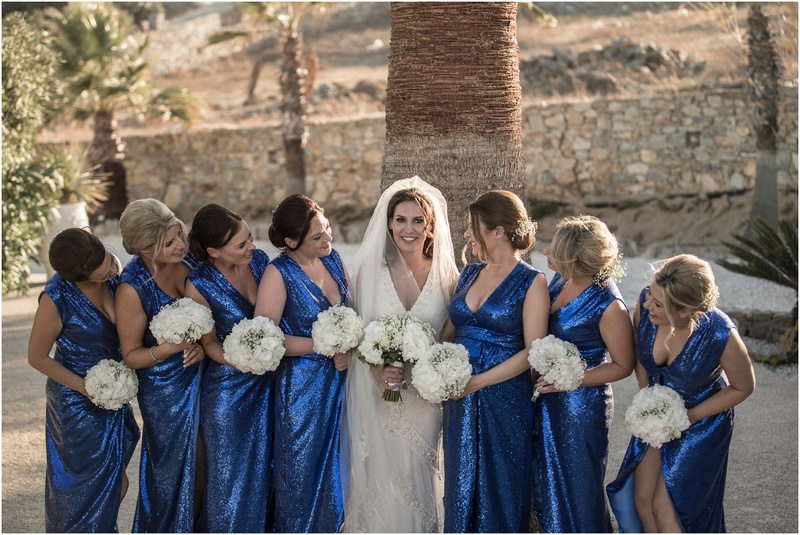 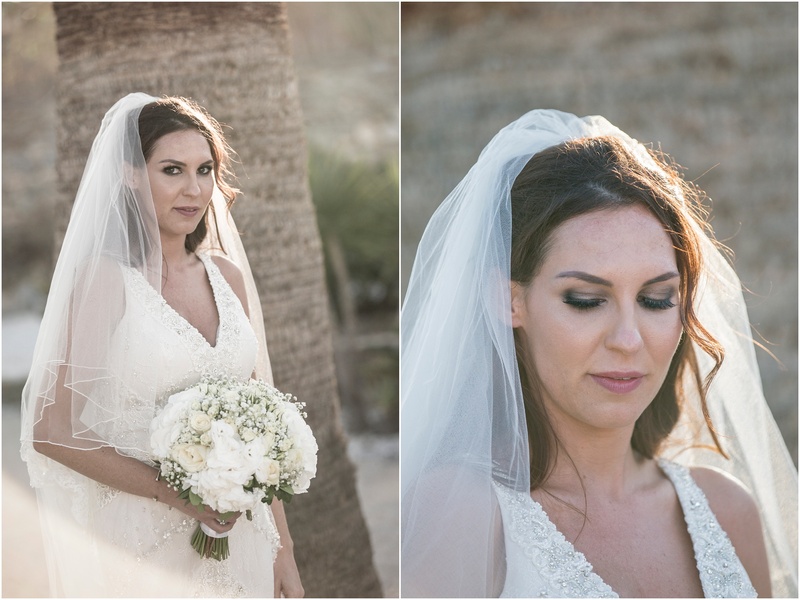 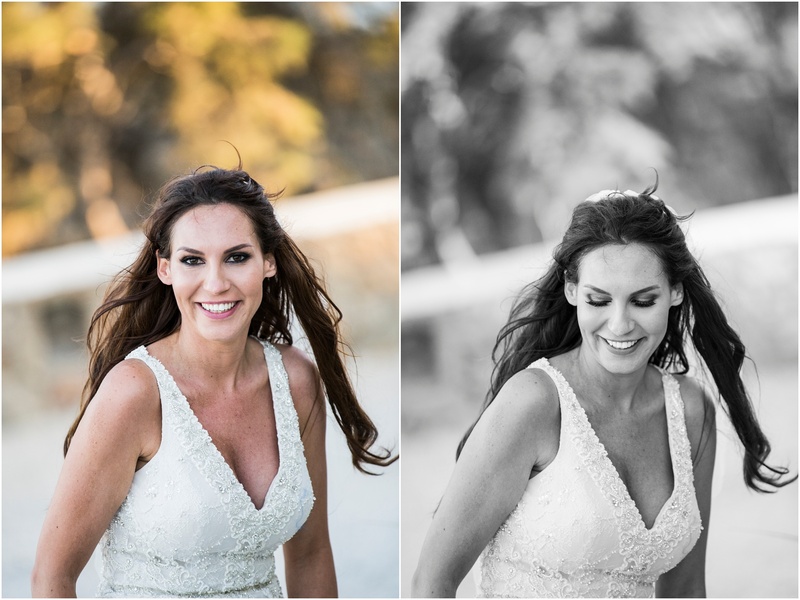 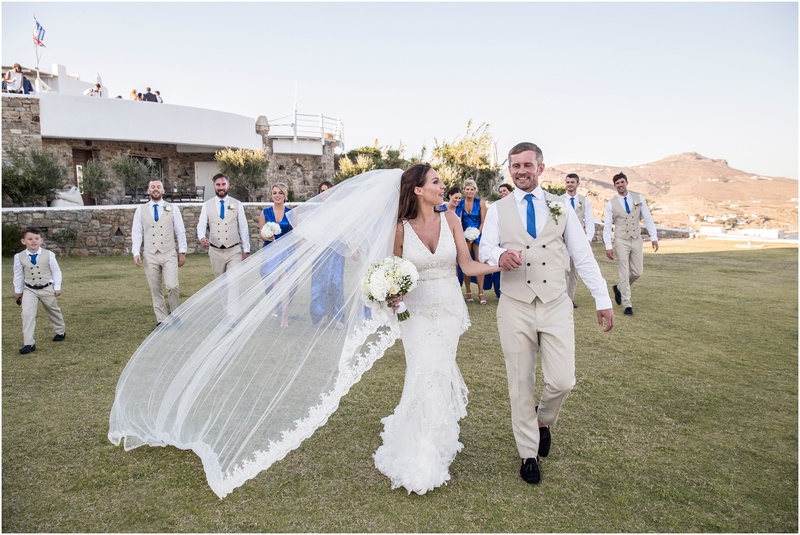 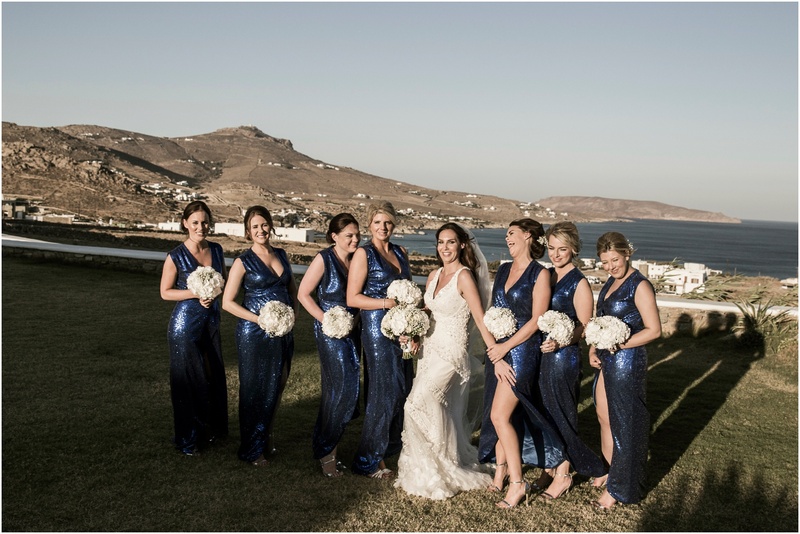 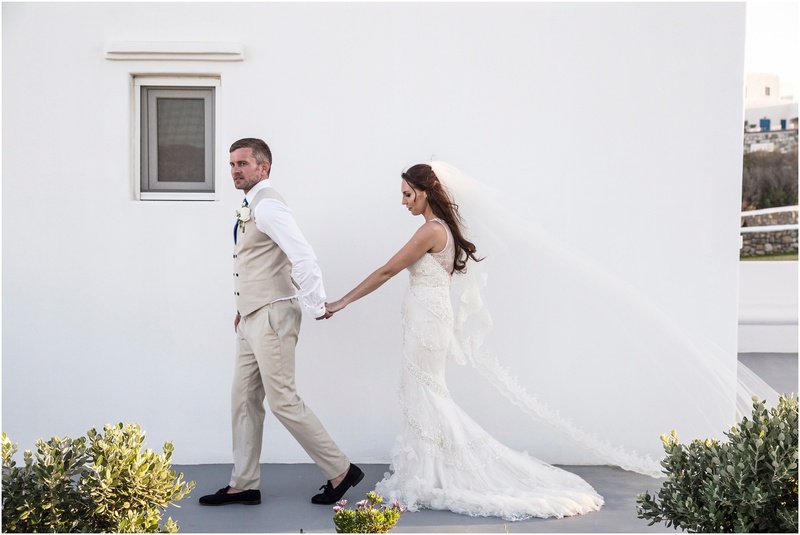 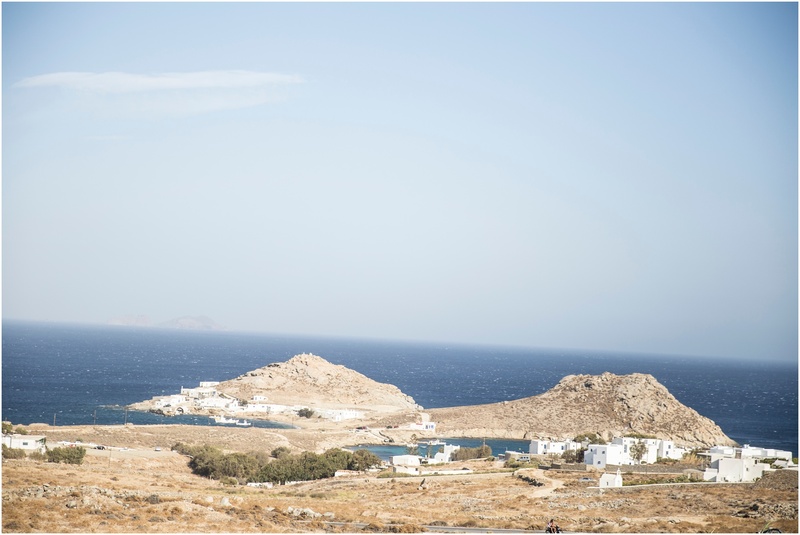 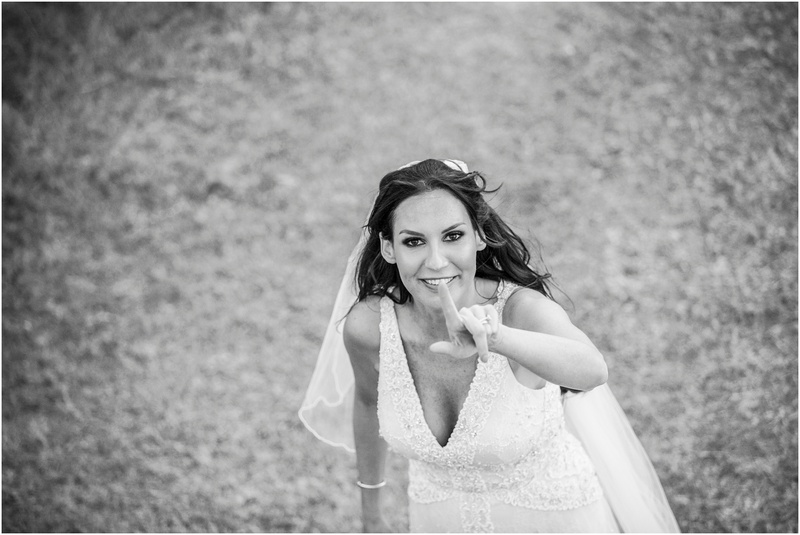 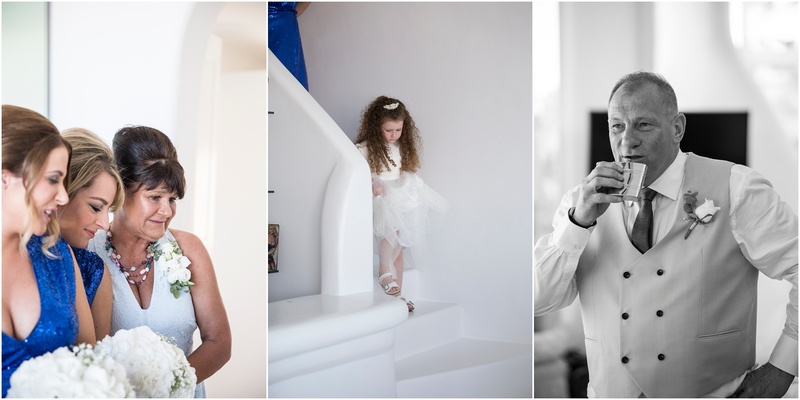 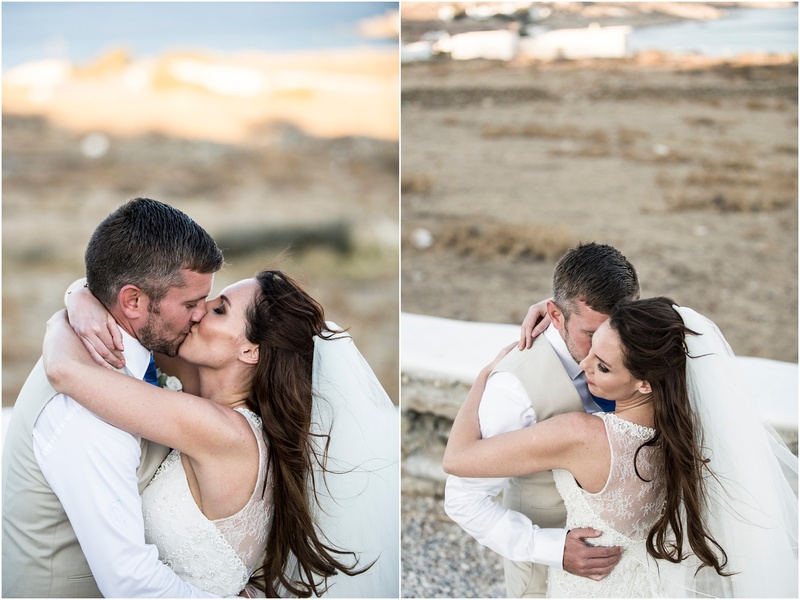 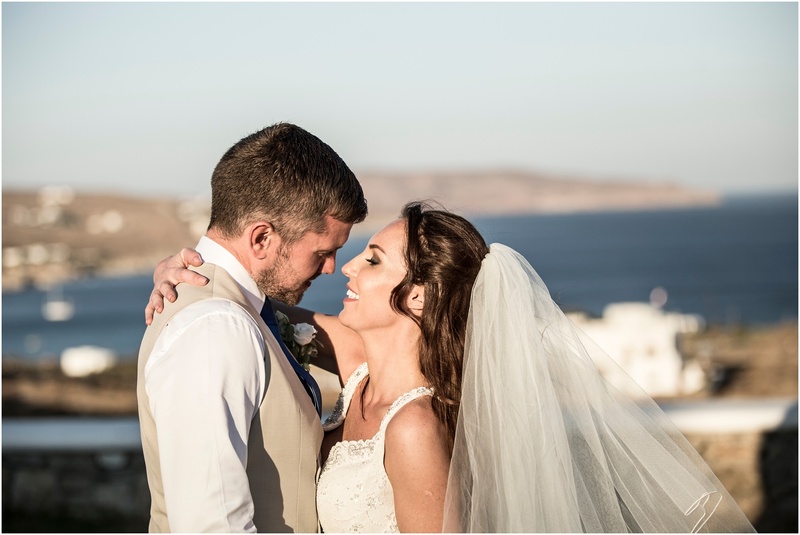 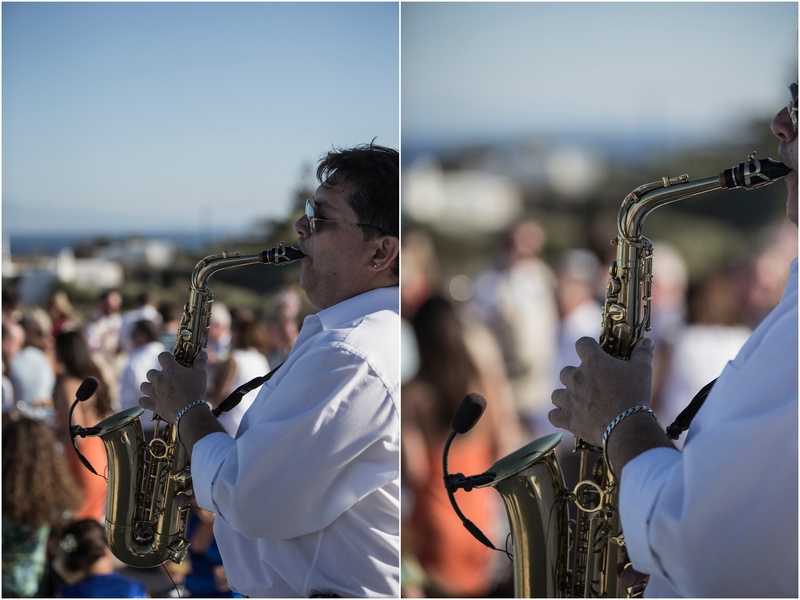 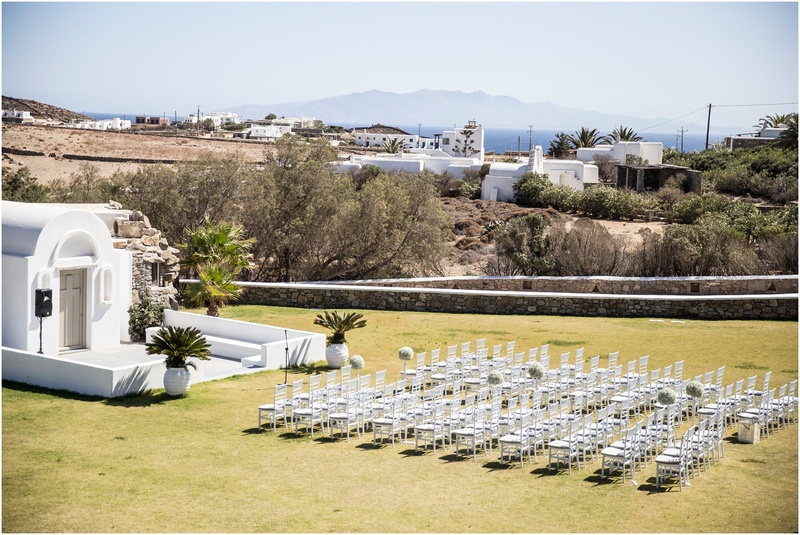 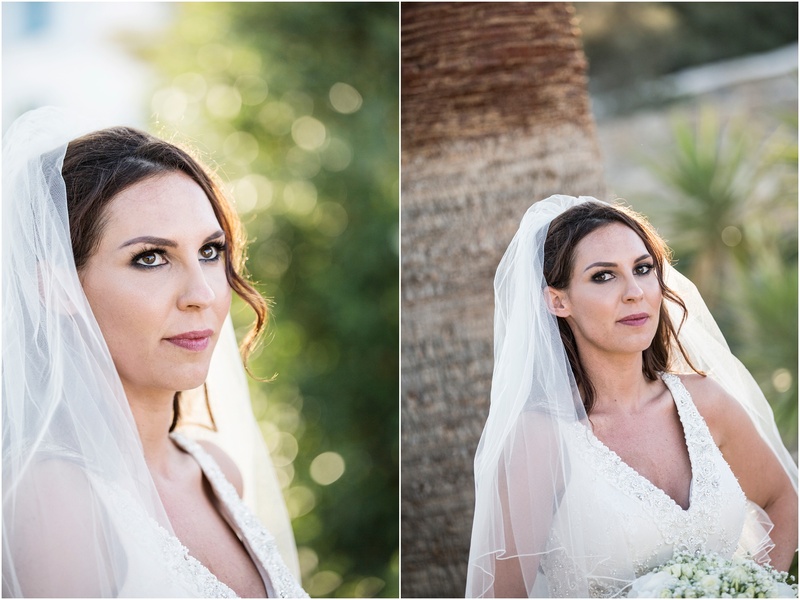 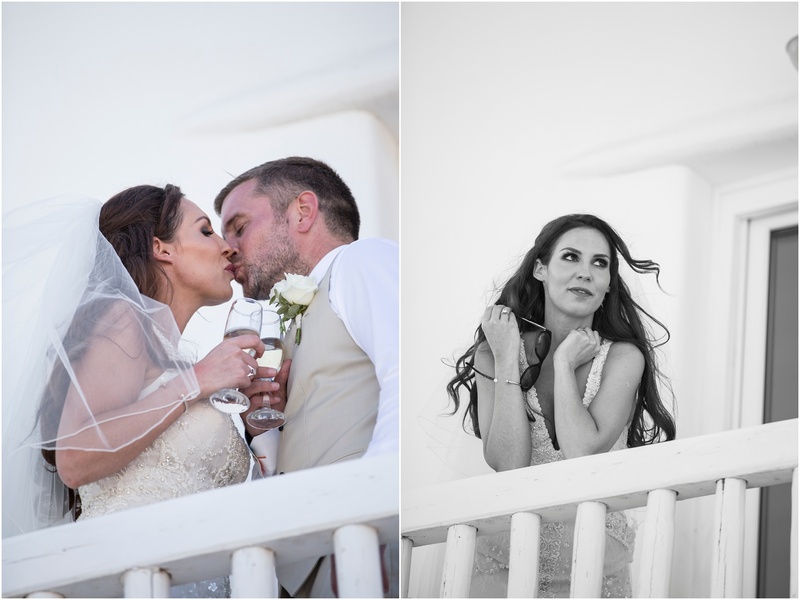 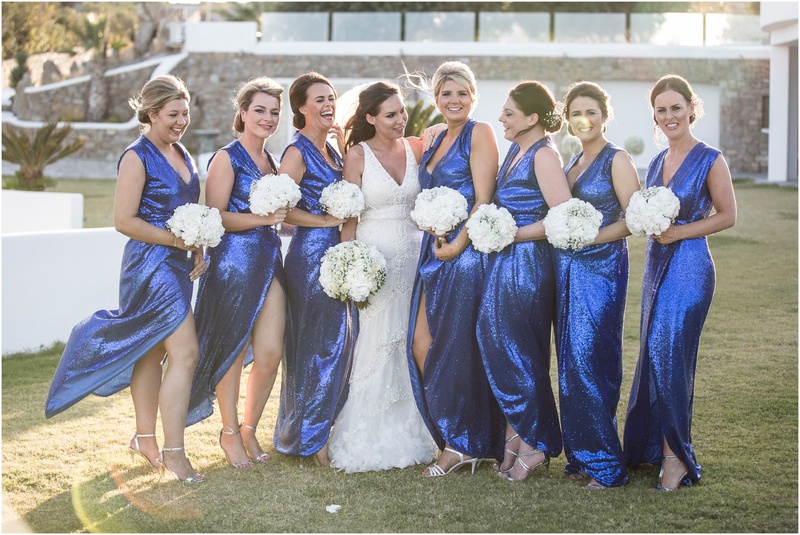 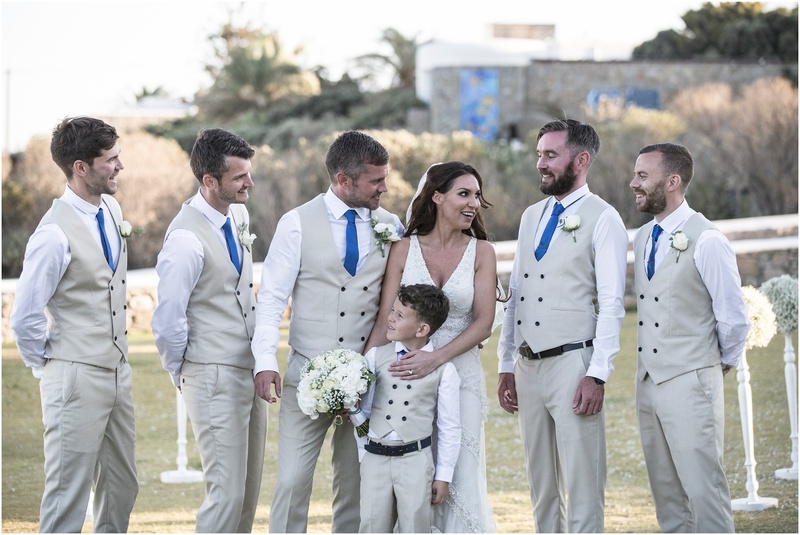 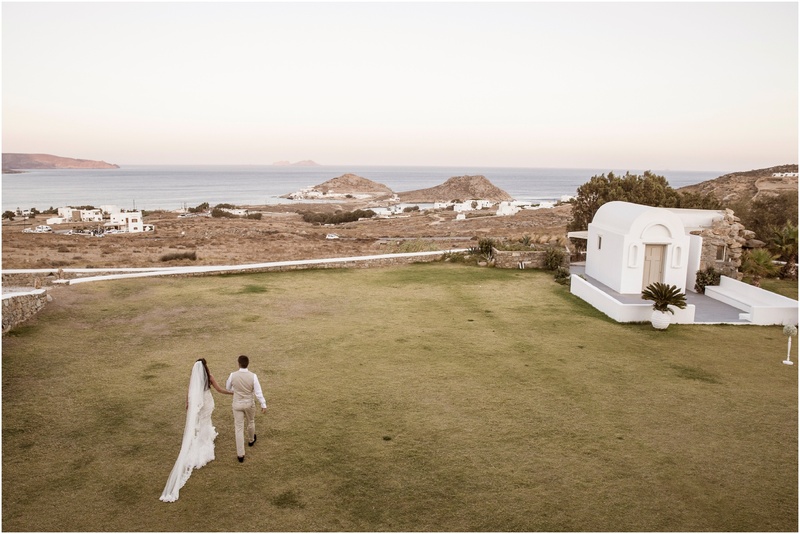 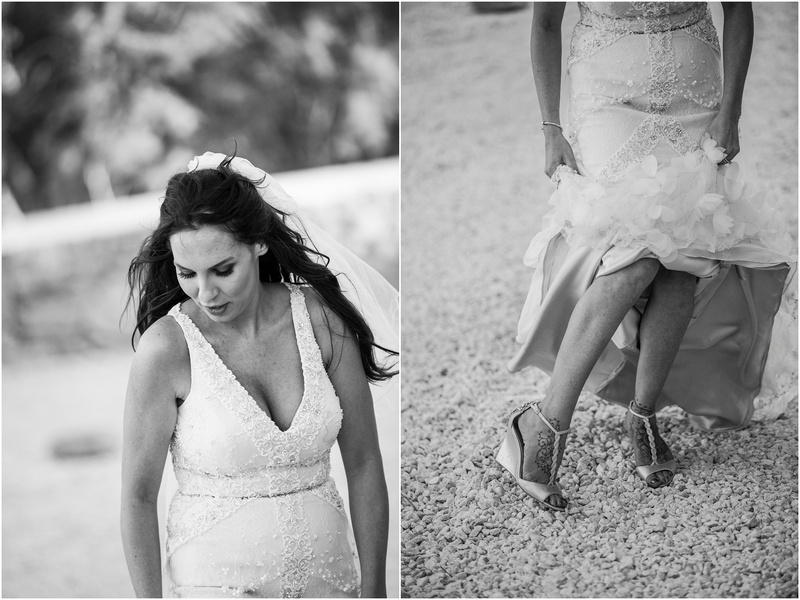 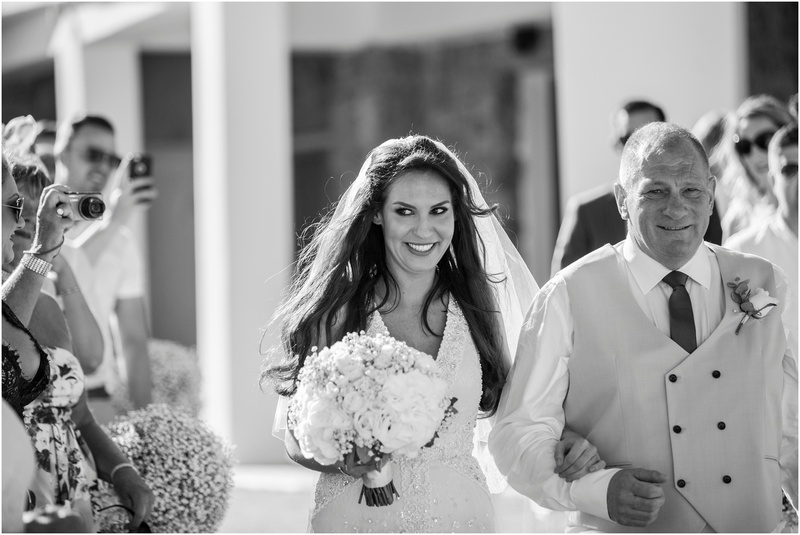 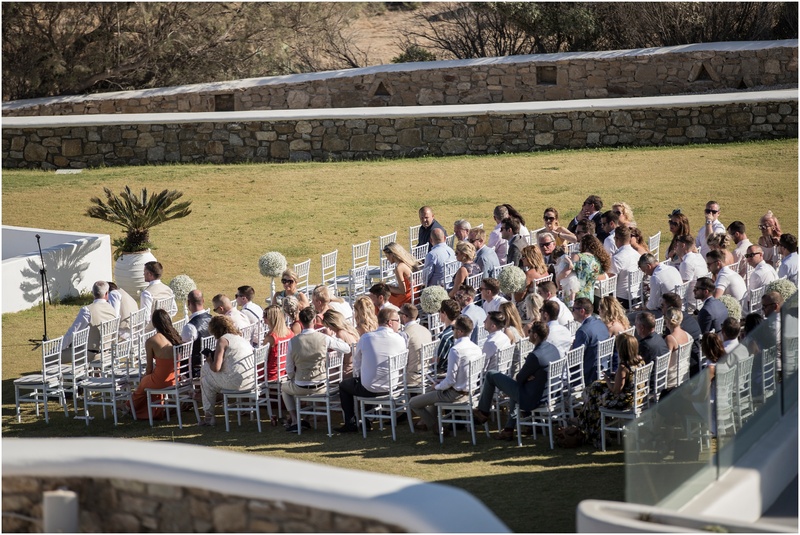 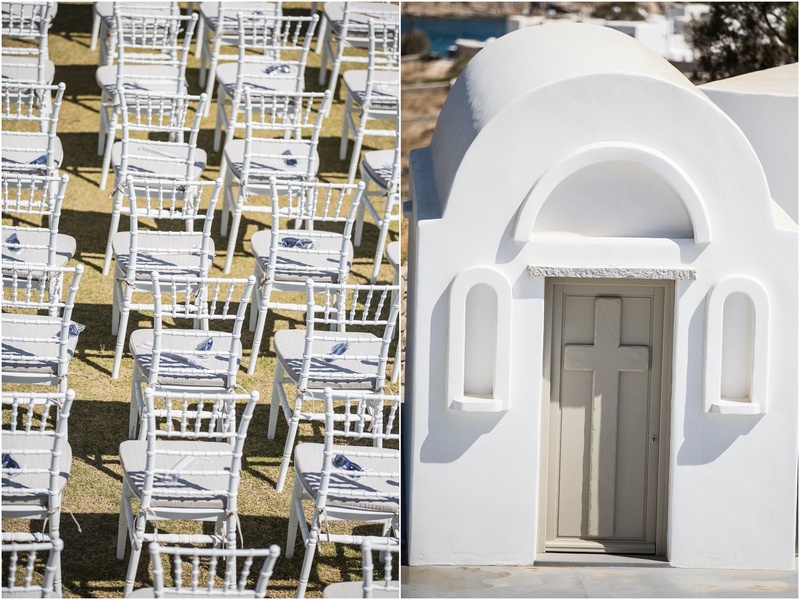 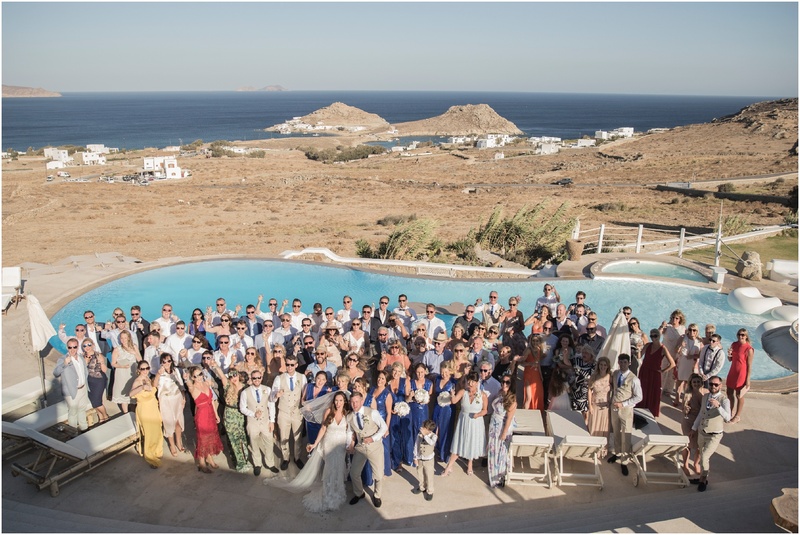 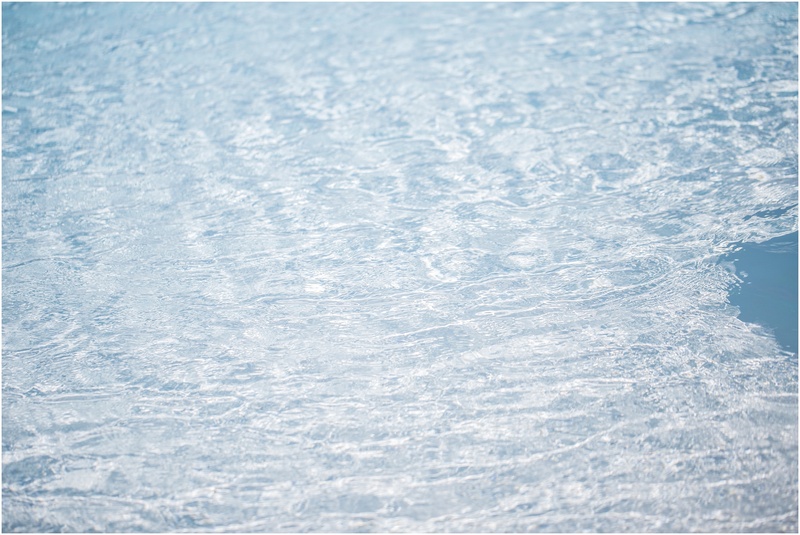 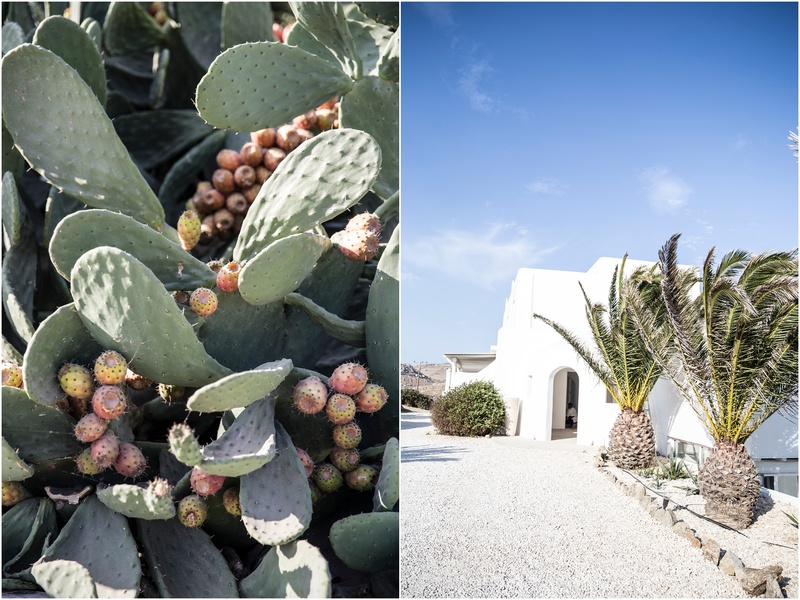 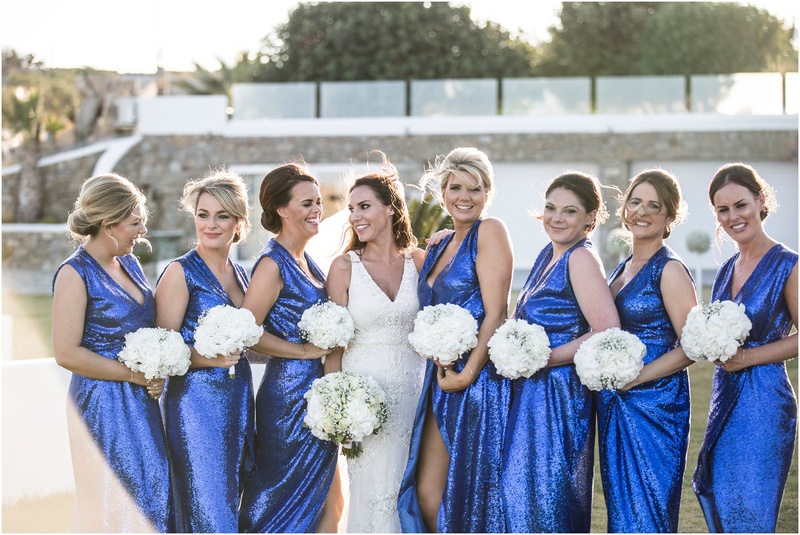 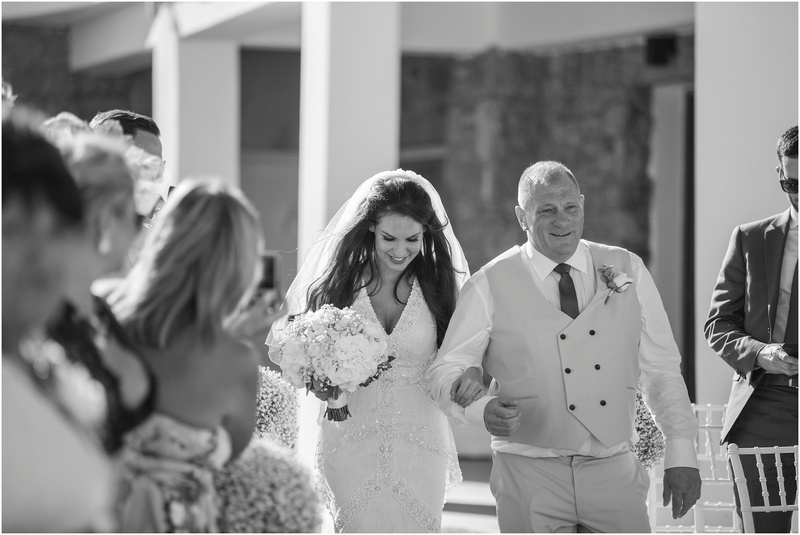 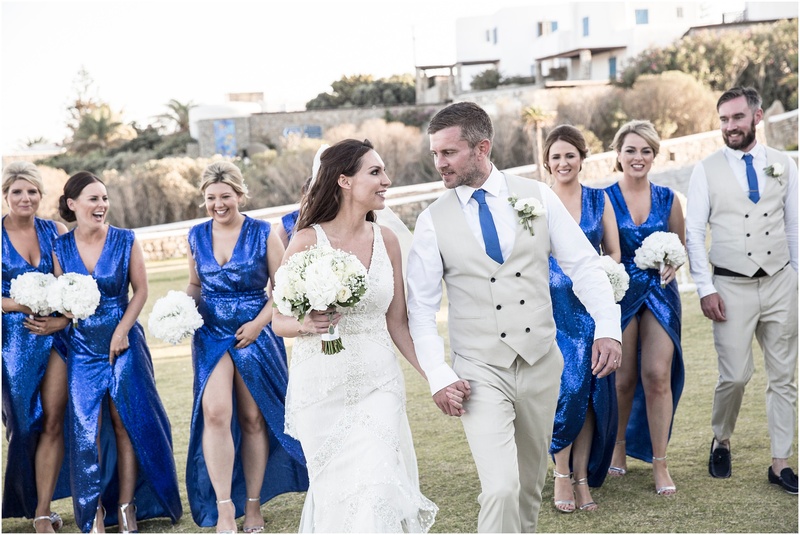 Michaela & Carl, a British couple living in Dubai, chose to marry on the Greek Island of Mykonos. 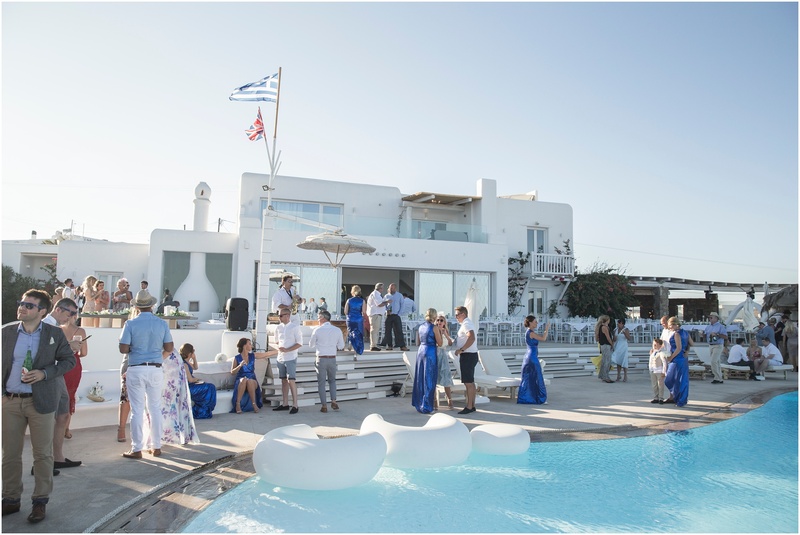 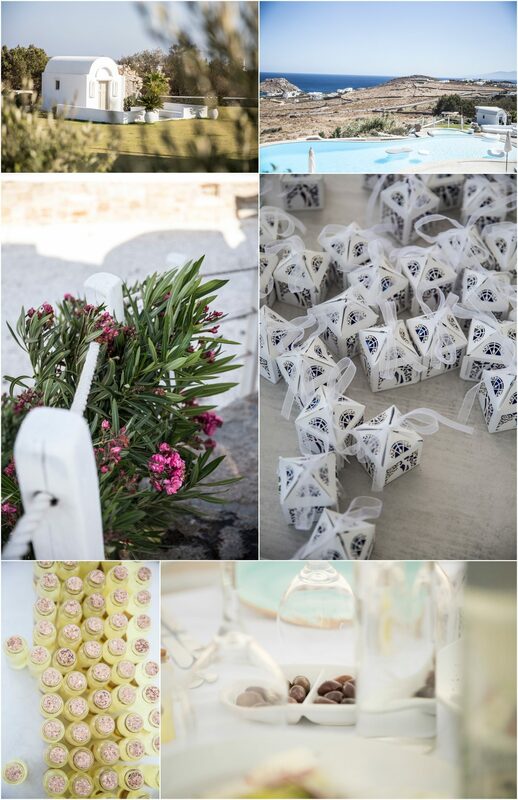 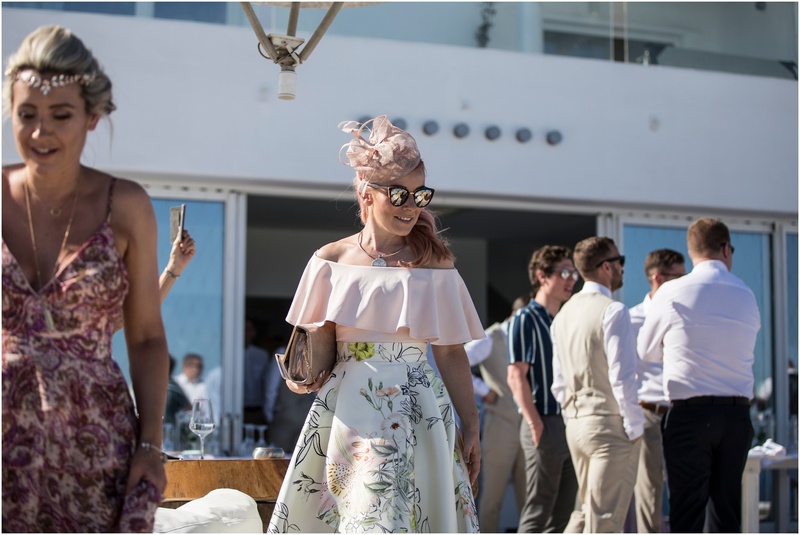 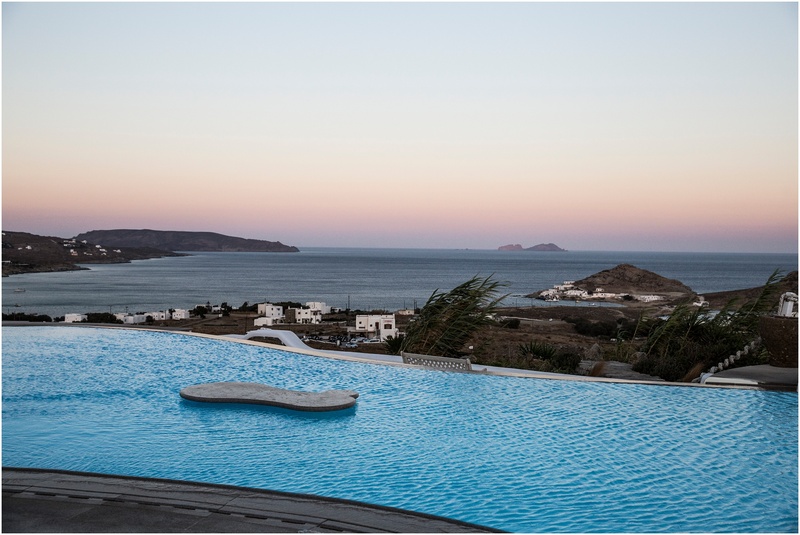 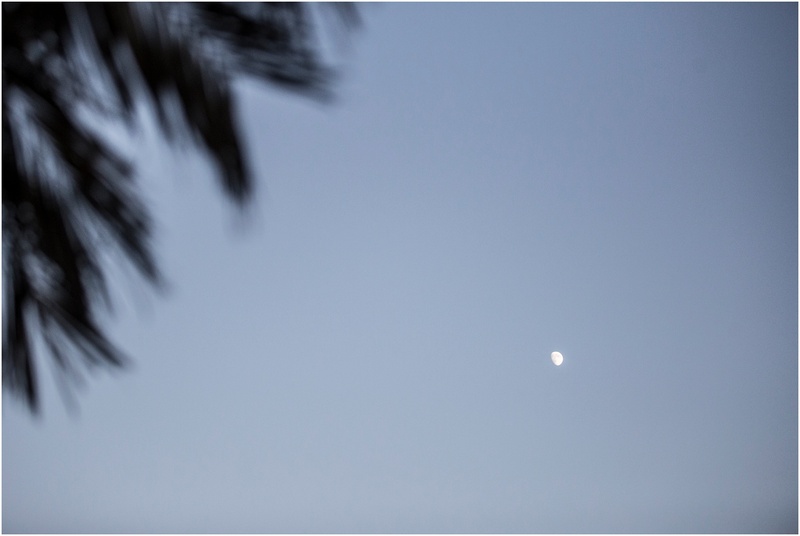 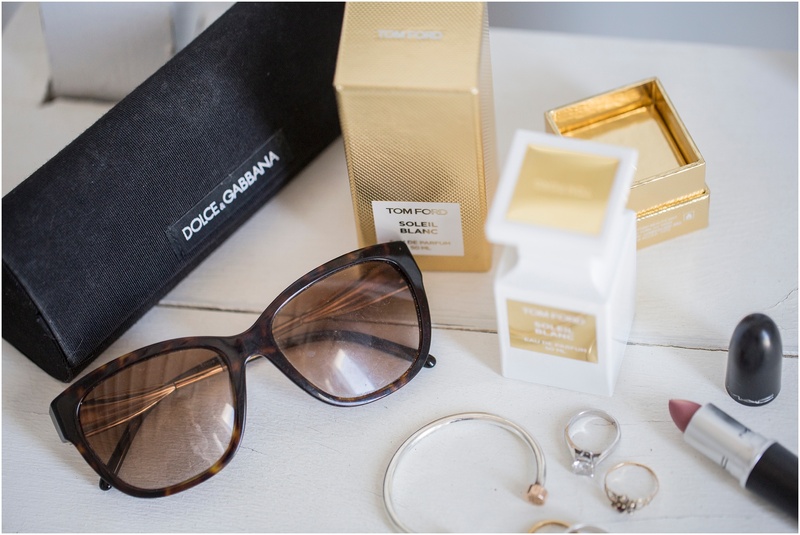 The beautiful Alegria set back from the Aegean sea breeze was a perfect long weekend spent with their closest friends and family, all travelling from different parts of the globe. 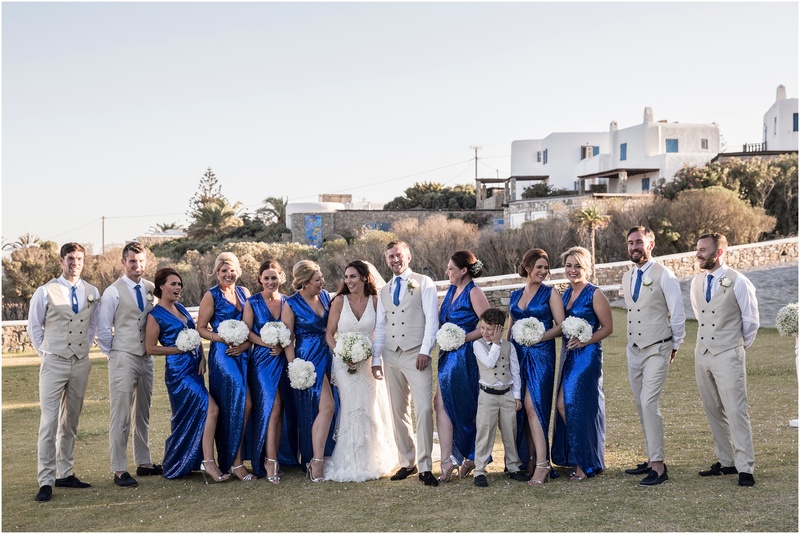 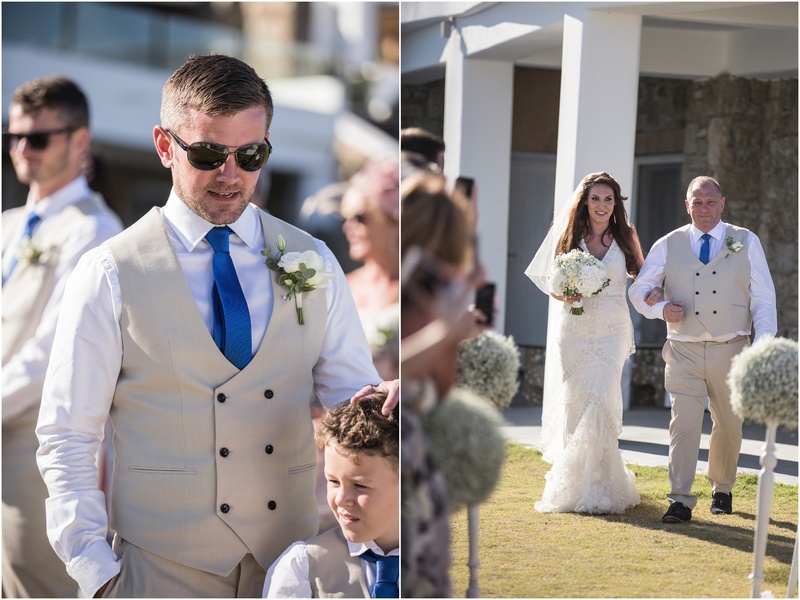 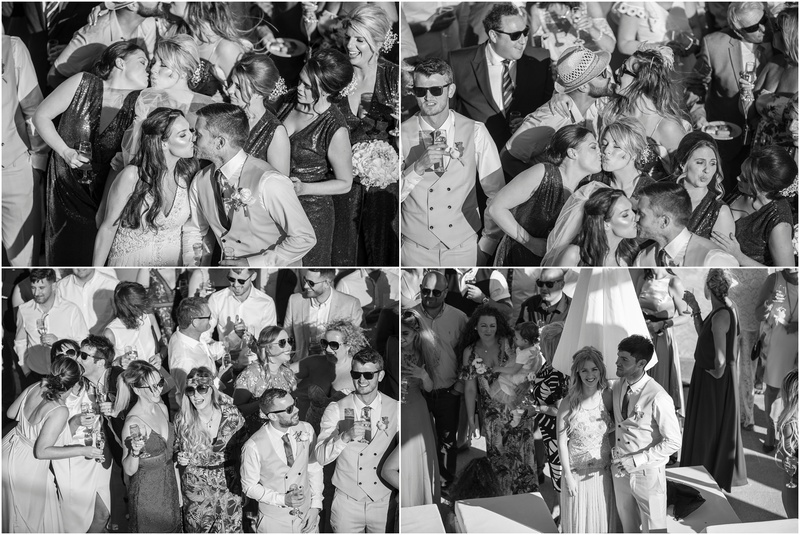 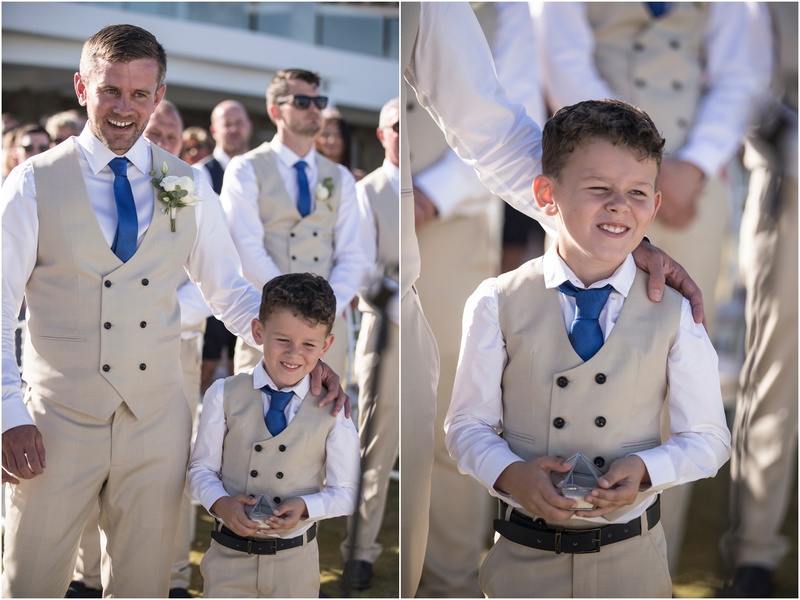 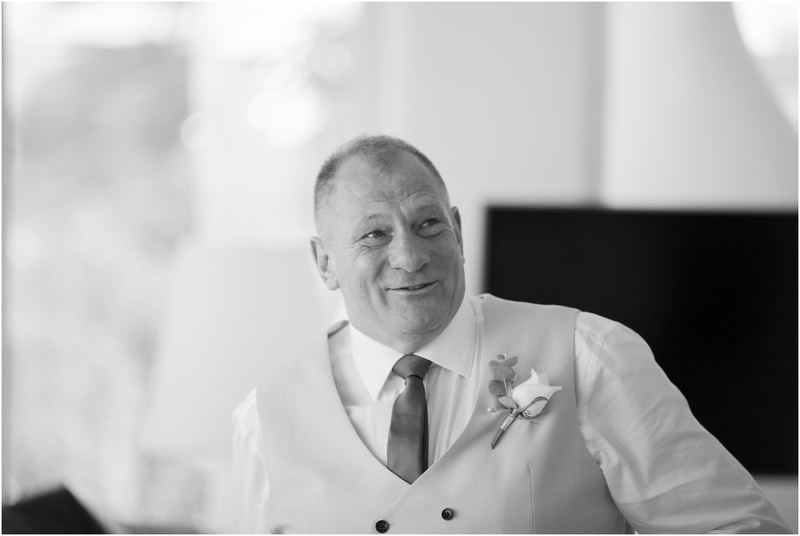 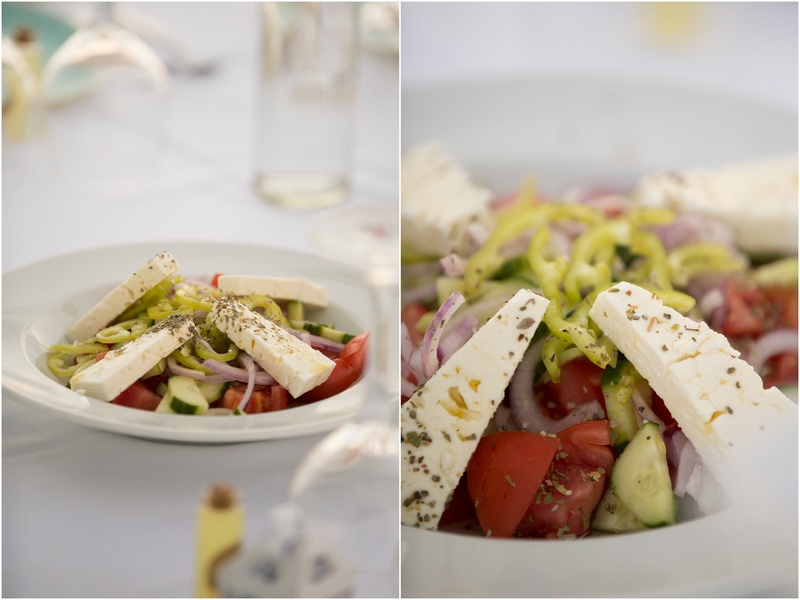 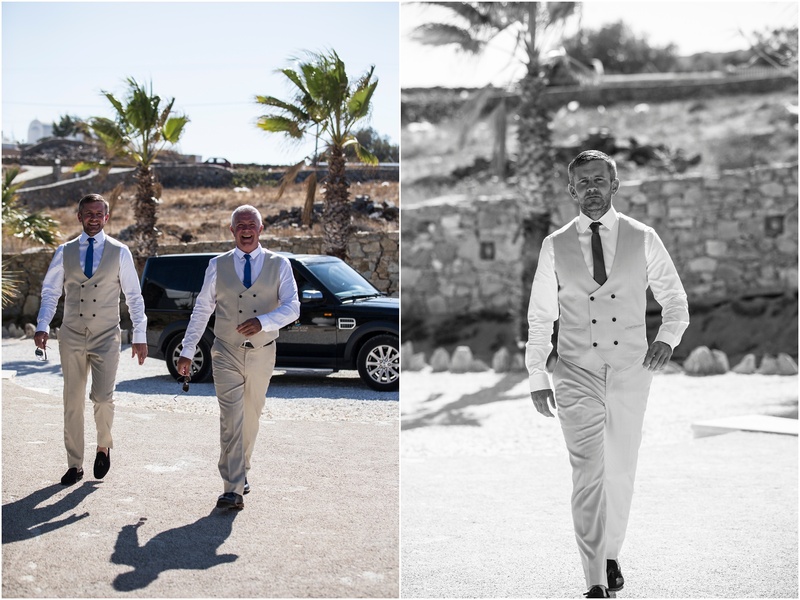 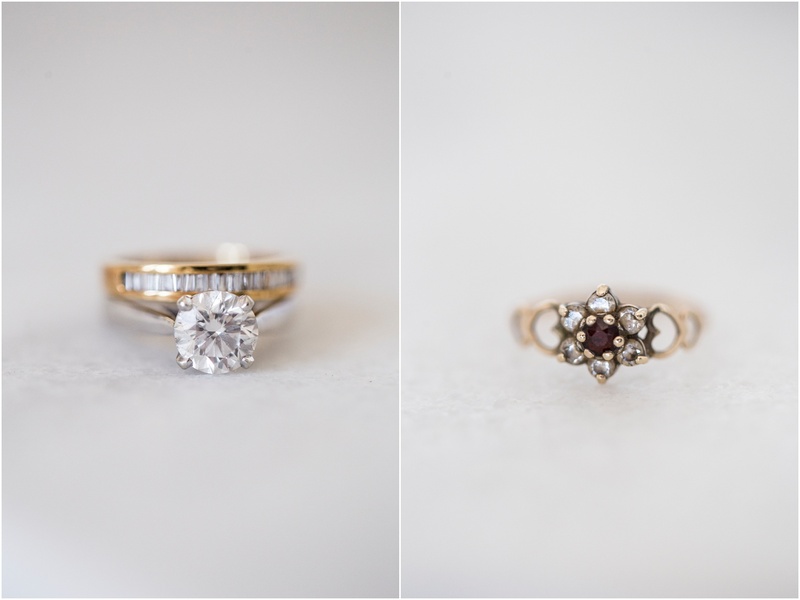 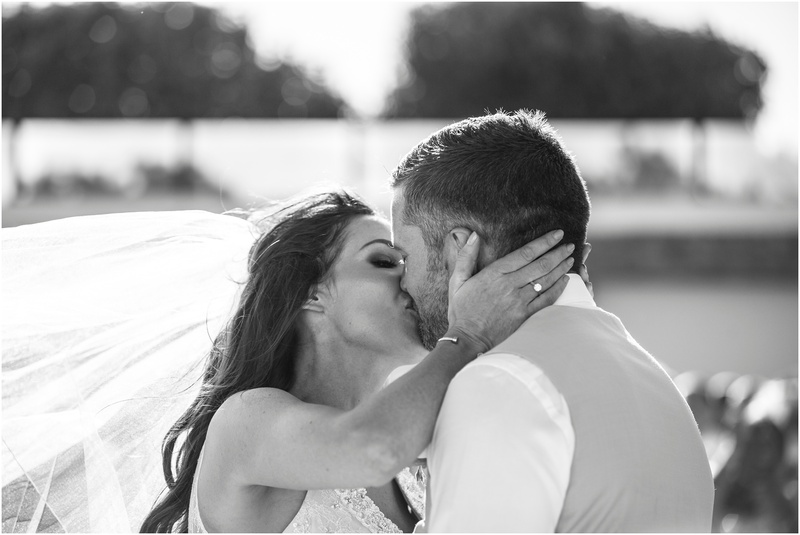 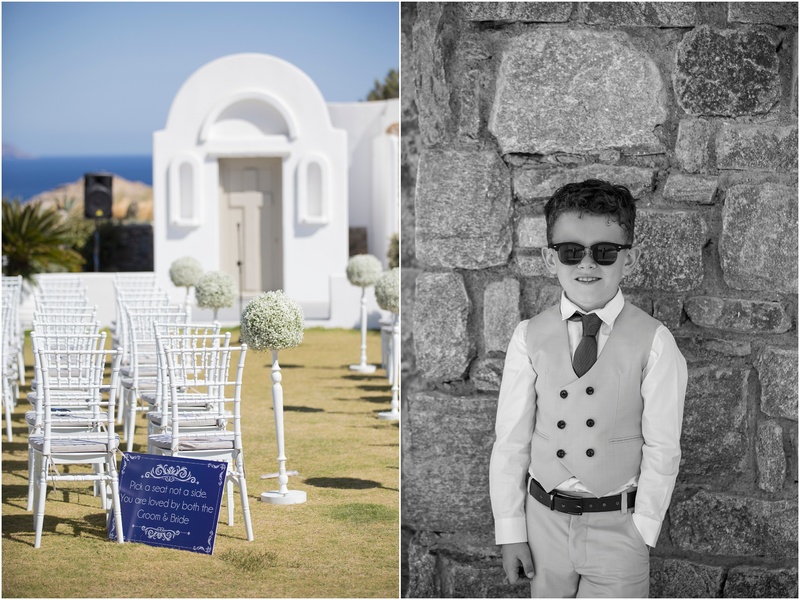 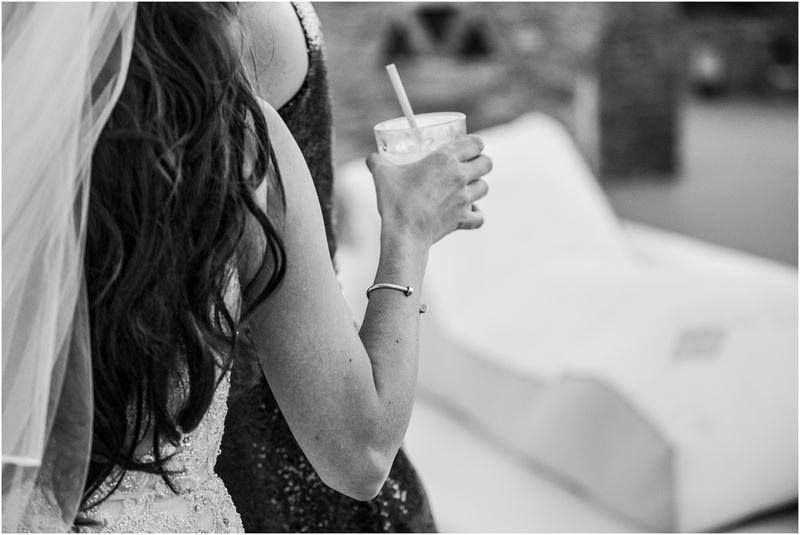 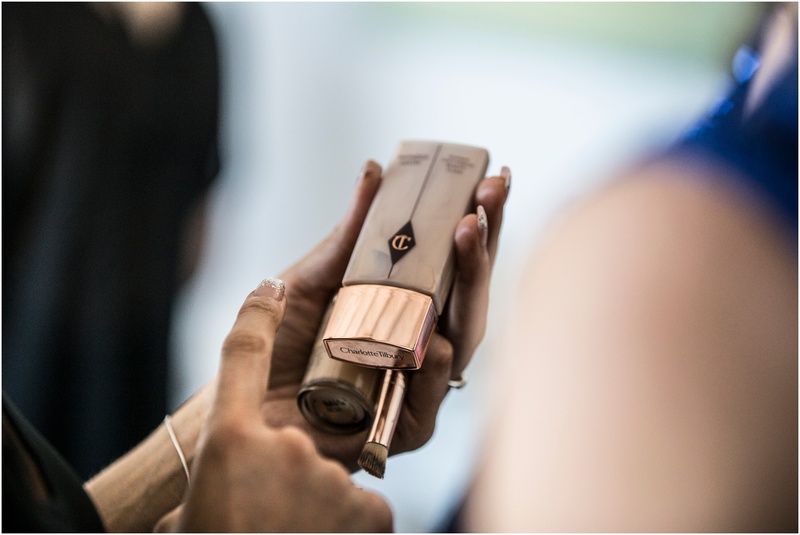 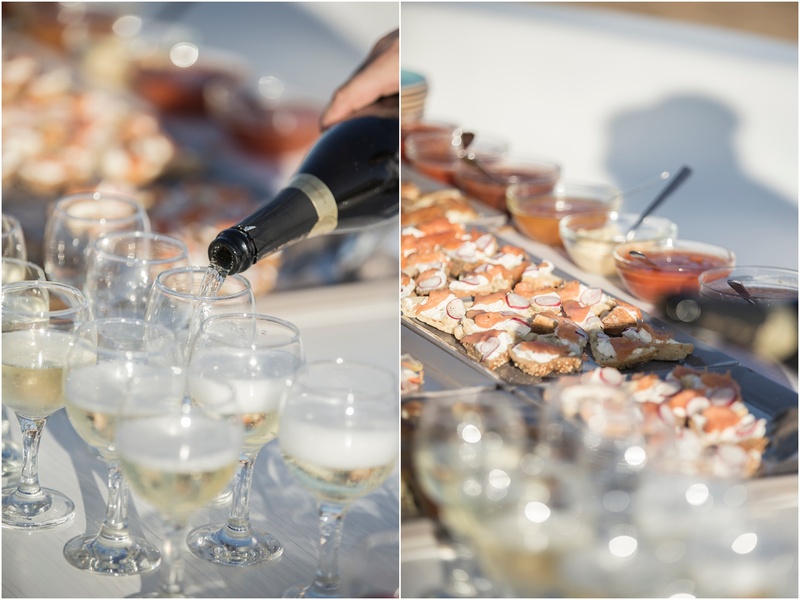 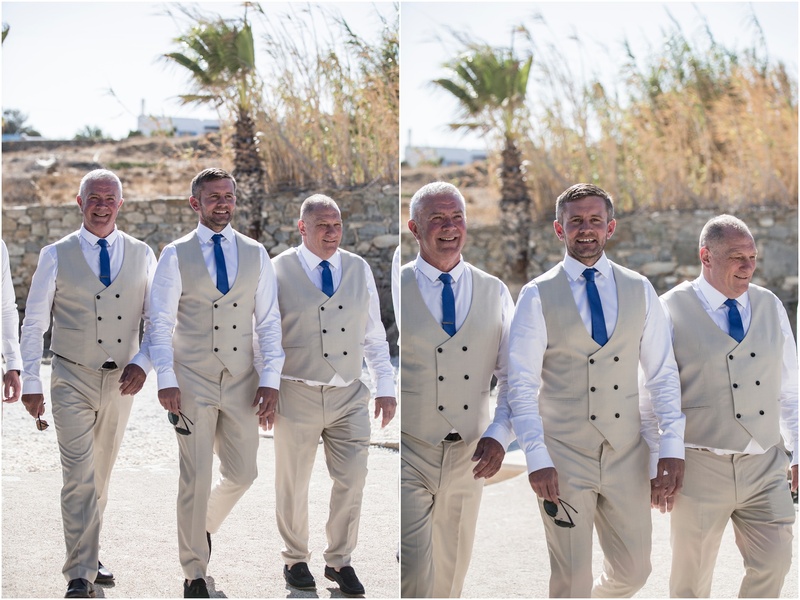 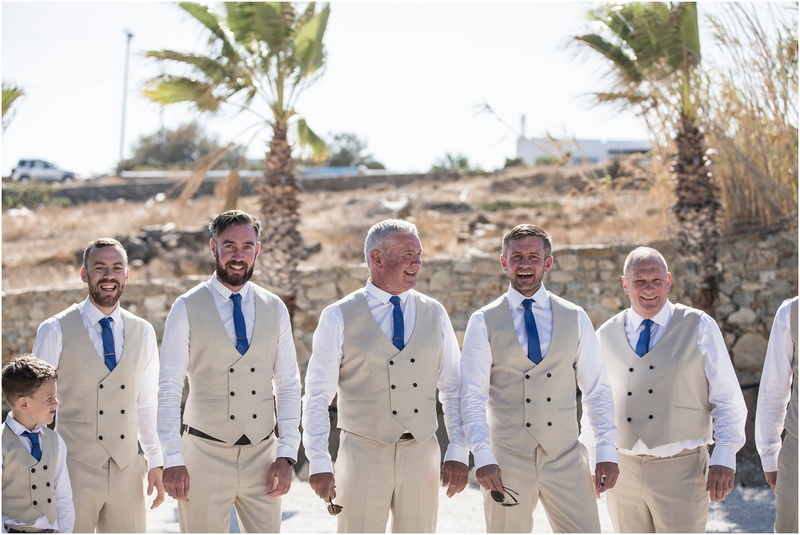 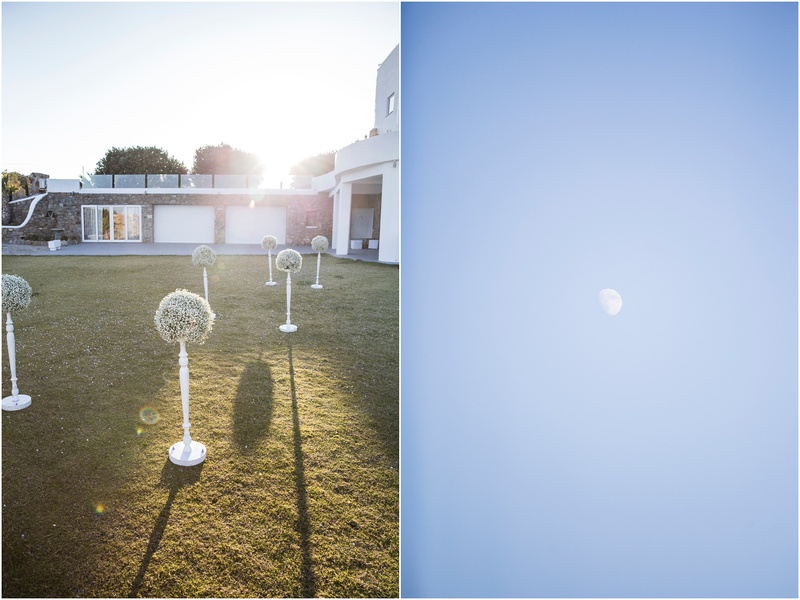 They wanted to enjoy every outdoor space the venue had to offer starting with a ceremony by the chapel and finishing with a rustic al fresco dinner in the villa, lit up by irish, scouse, geordies and all the strawberry mojitos you could dream of. 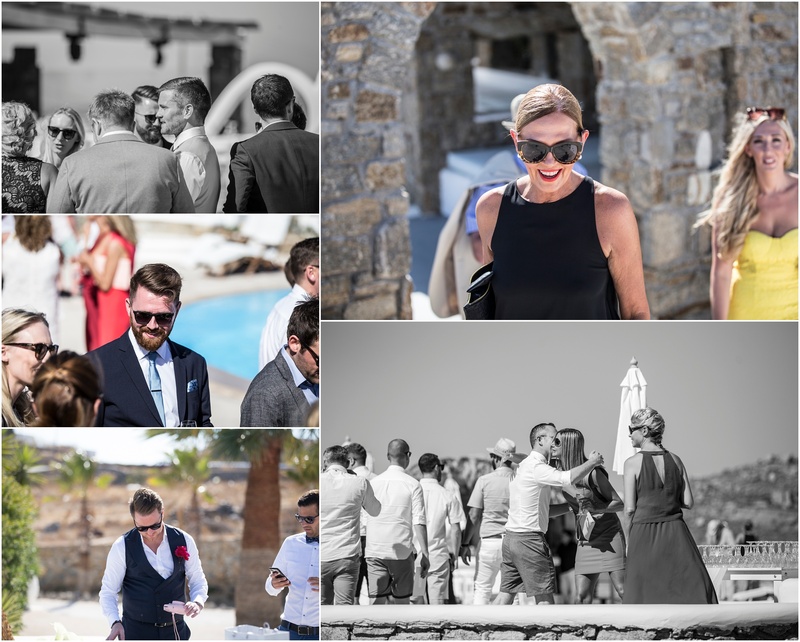 Thank you all for having me, I am in love with Mykonos. 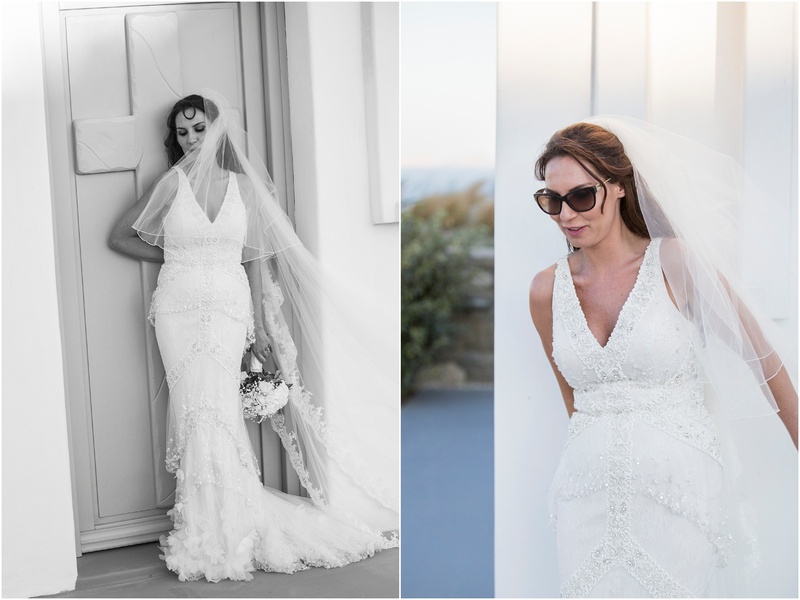 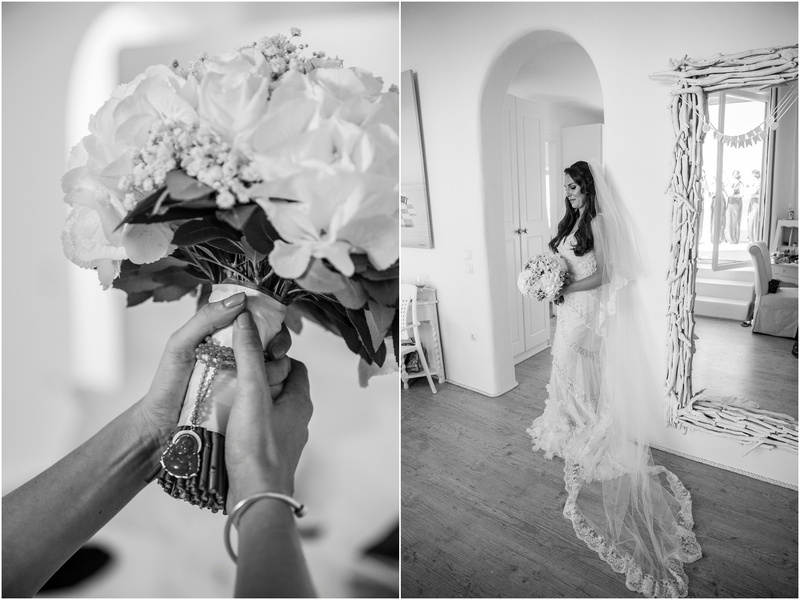 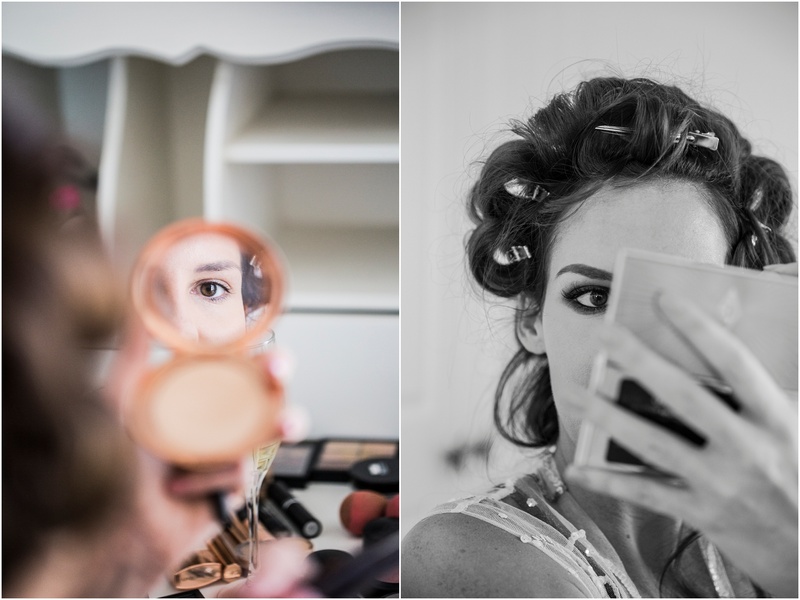 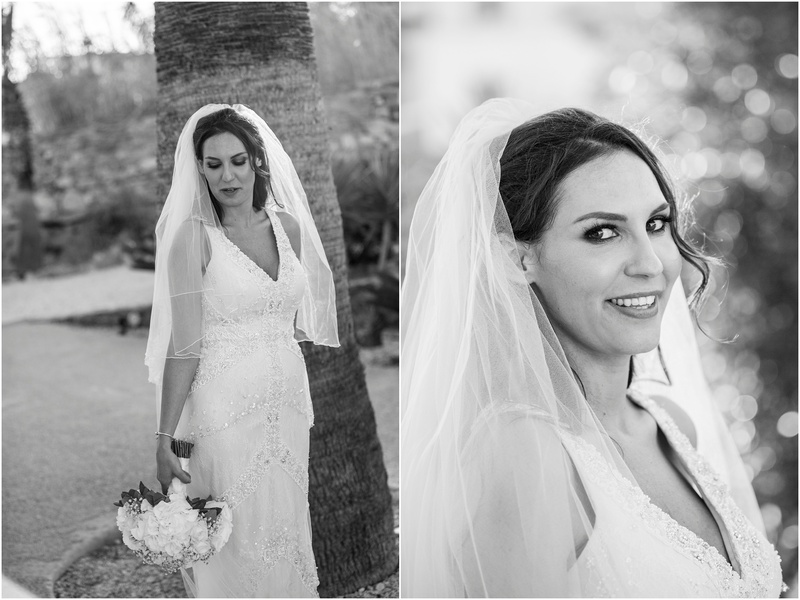 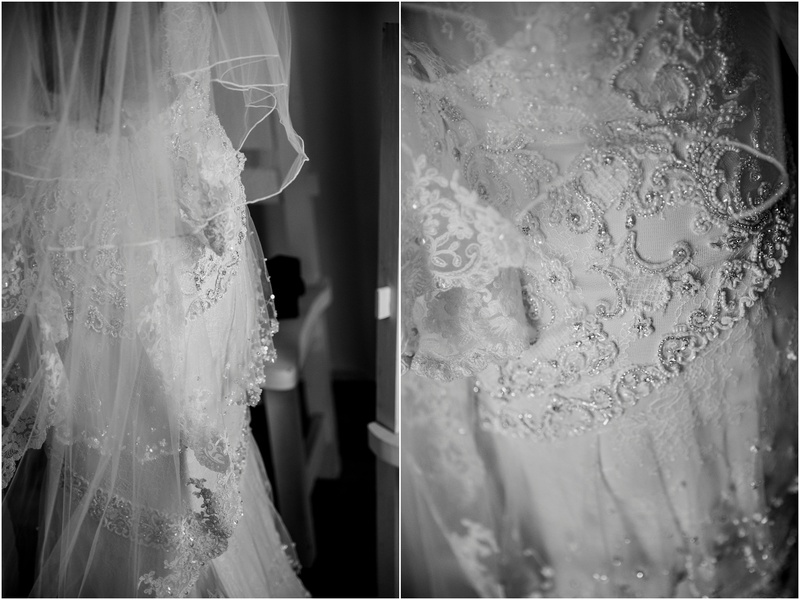 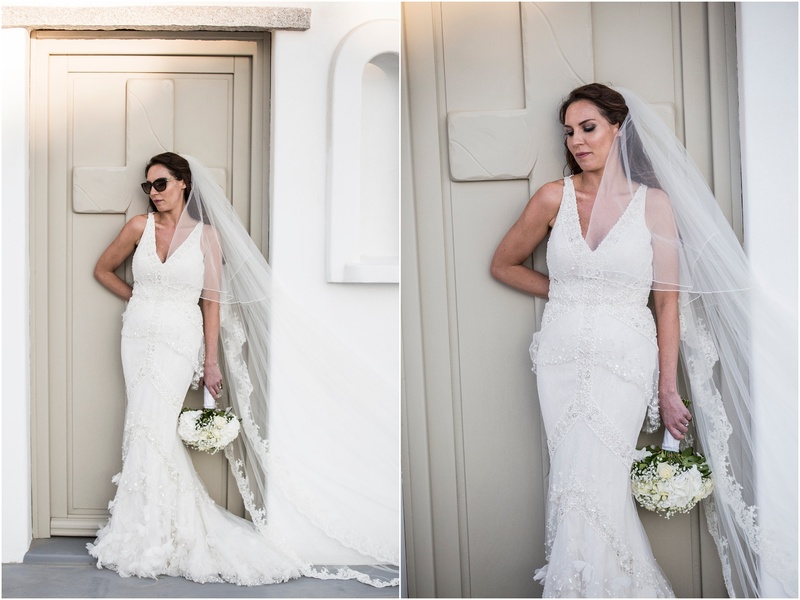 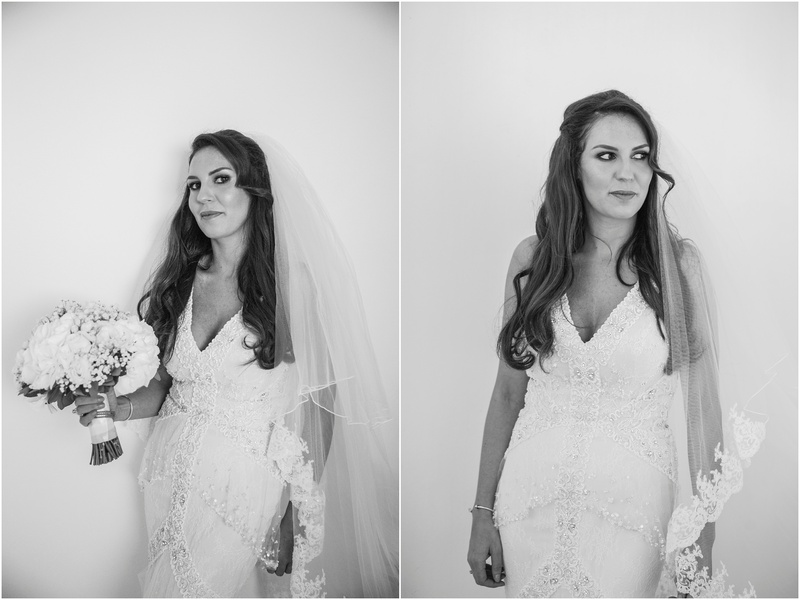 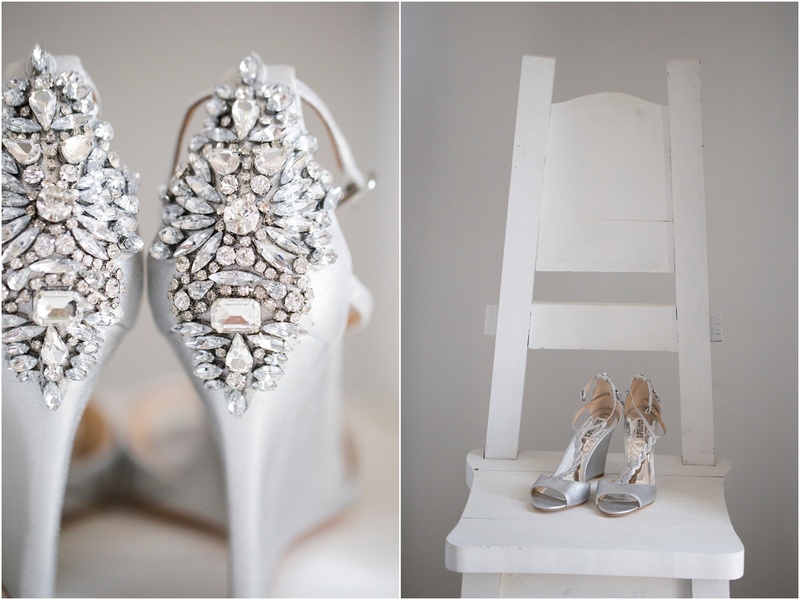 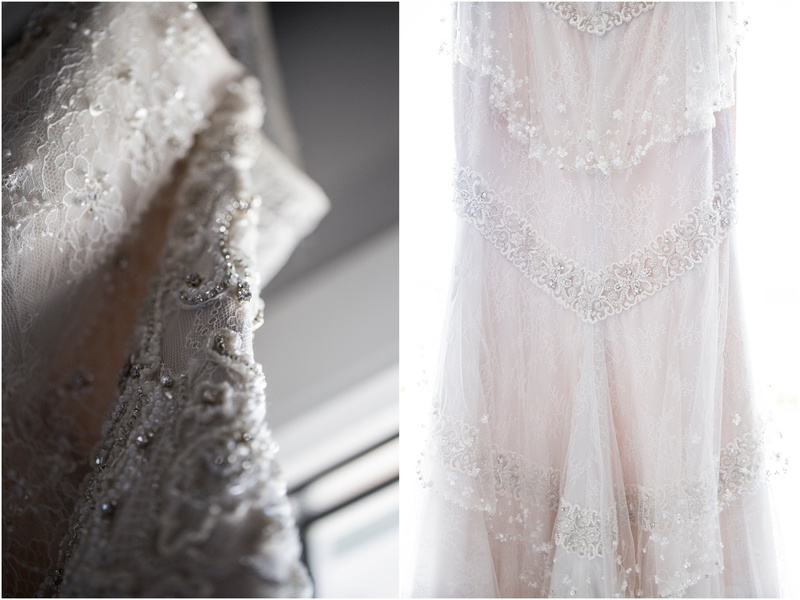 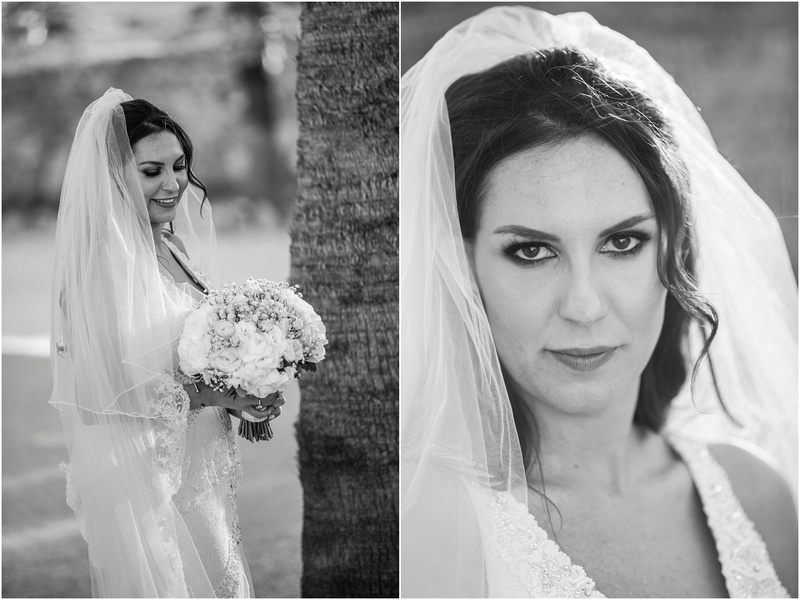 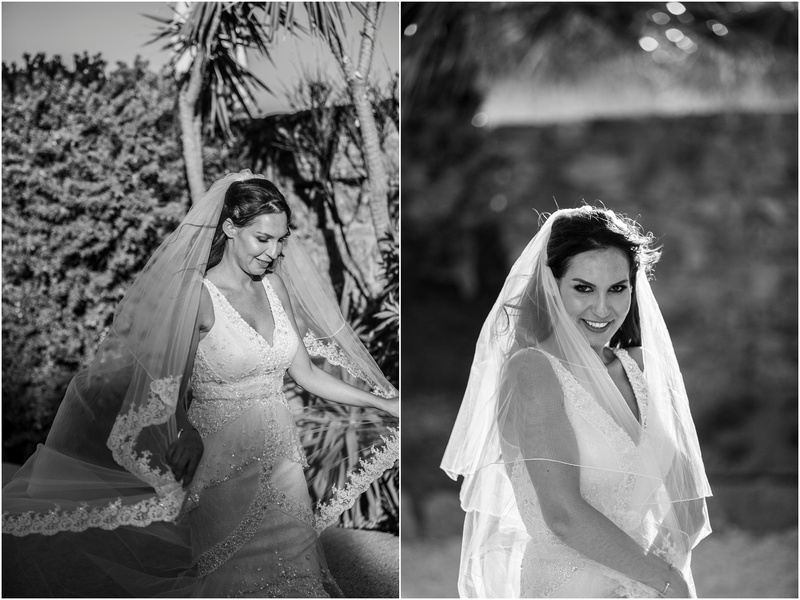 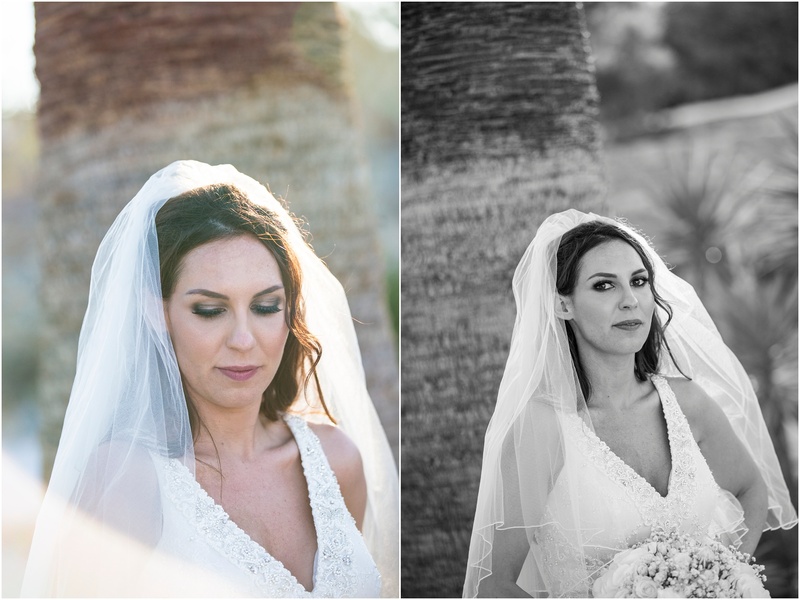 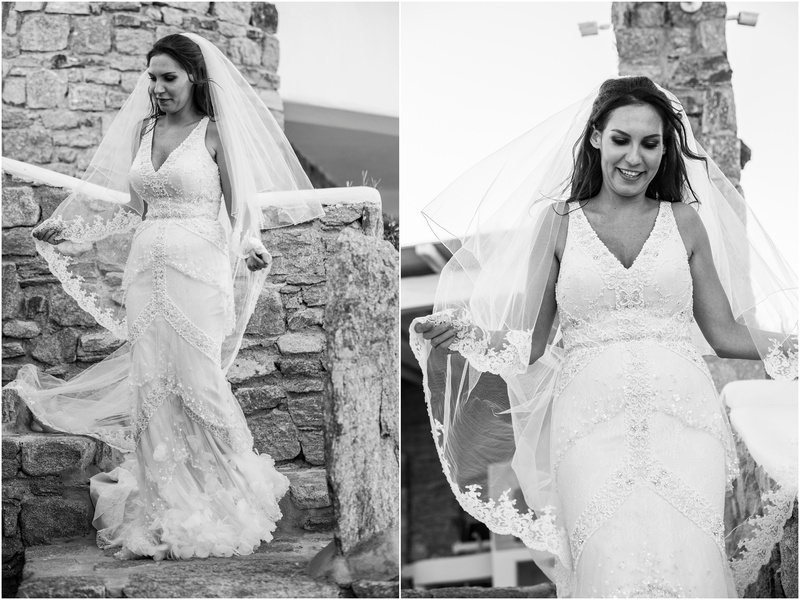 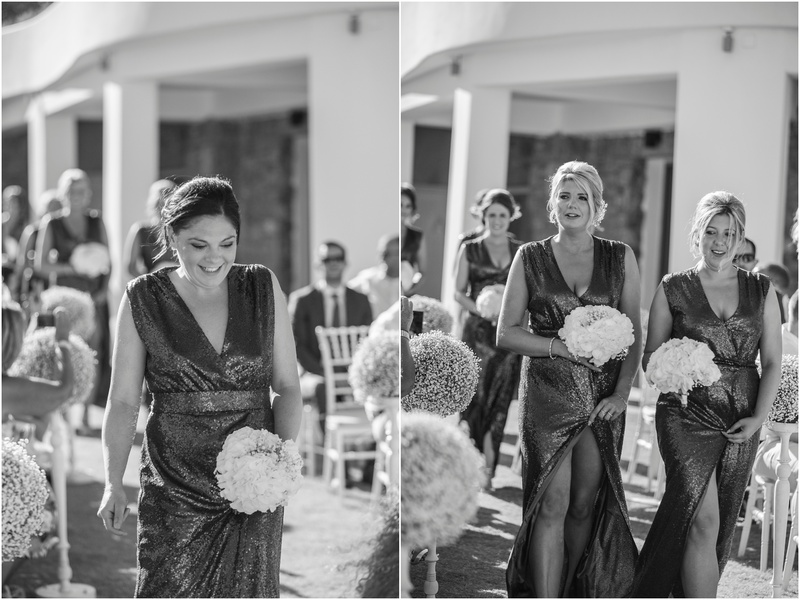 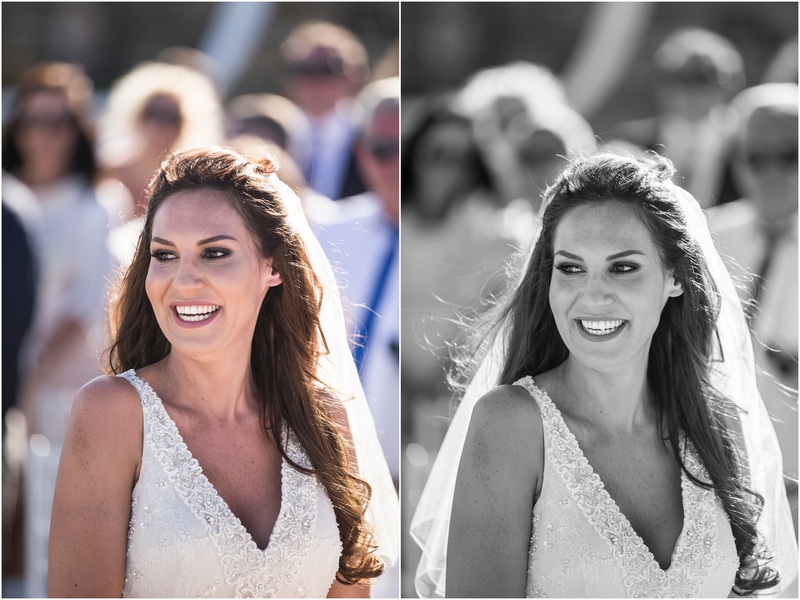 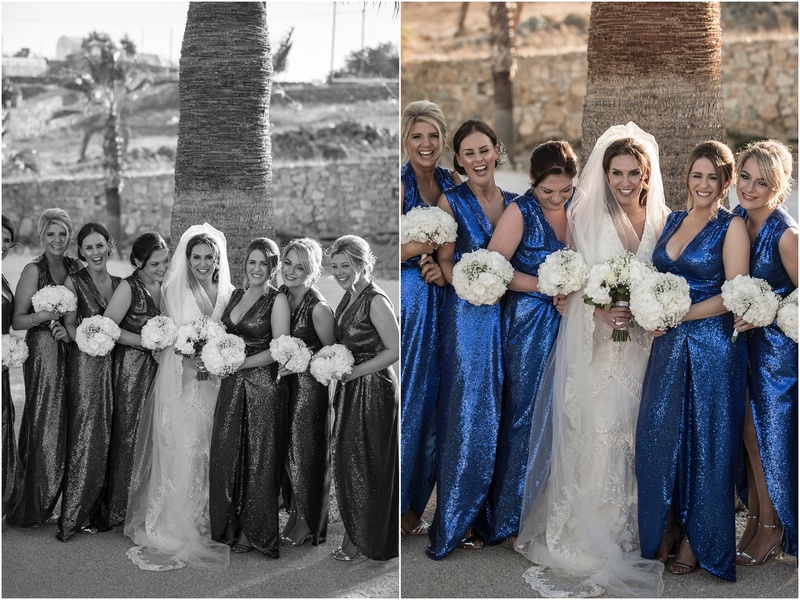 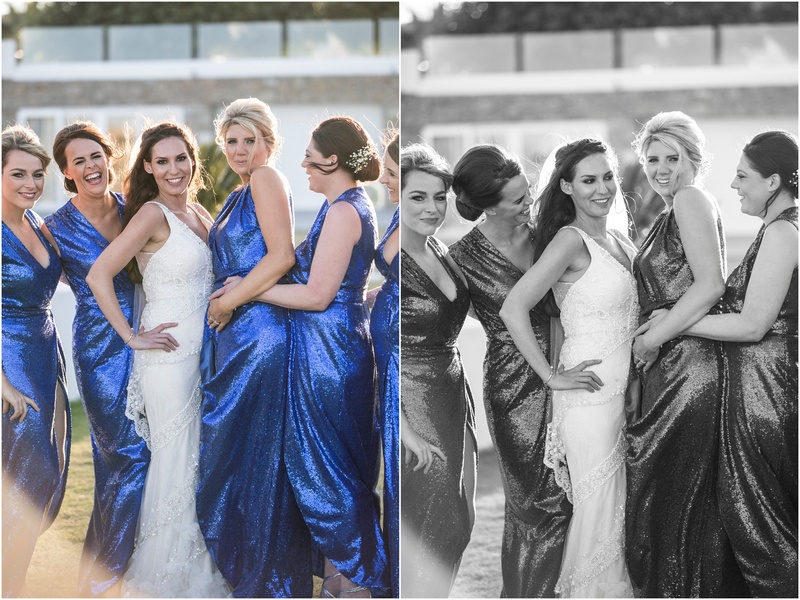 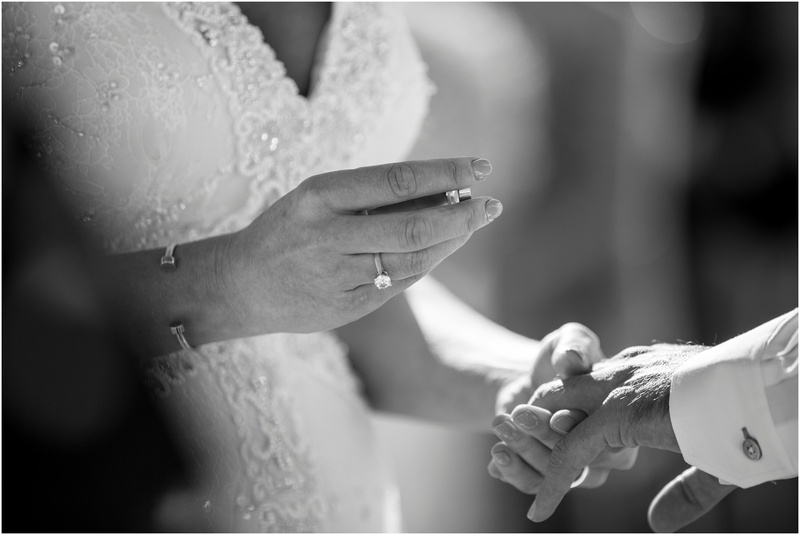 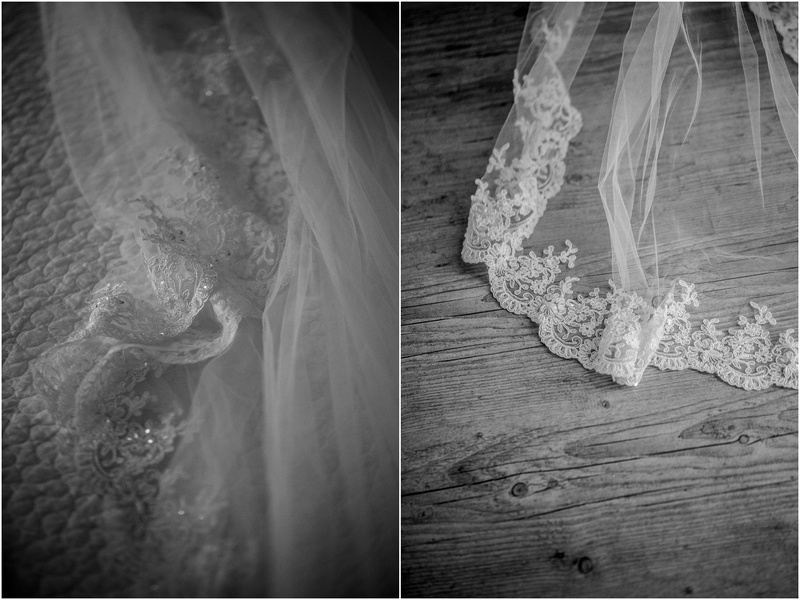 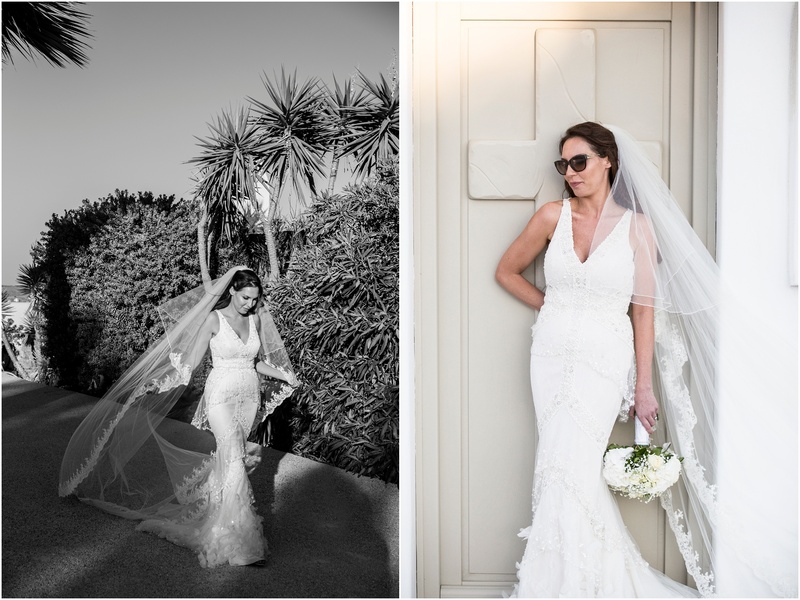 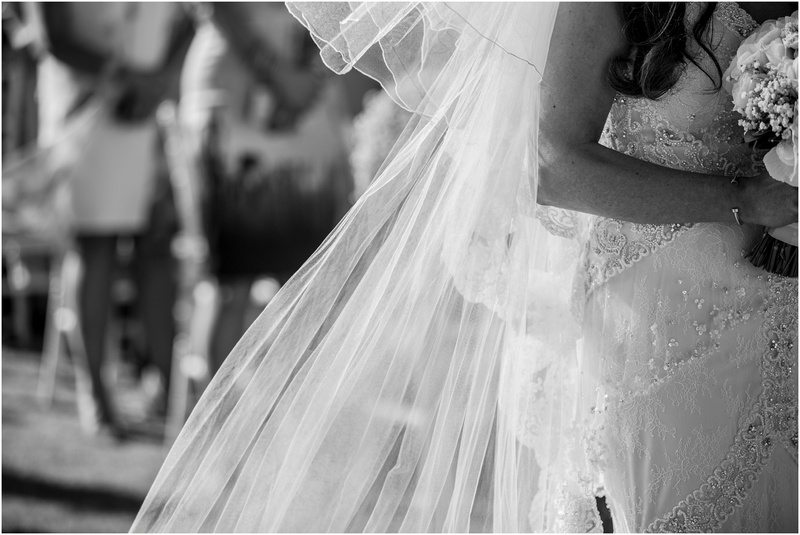 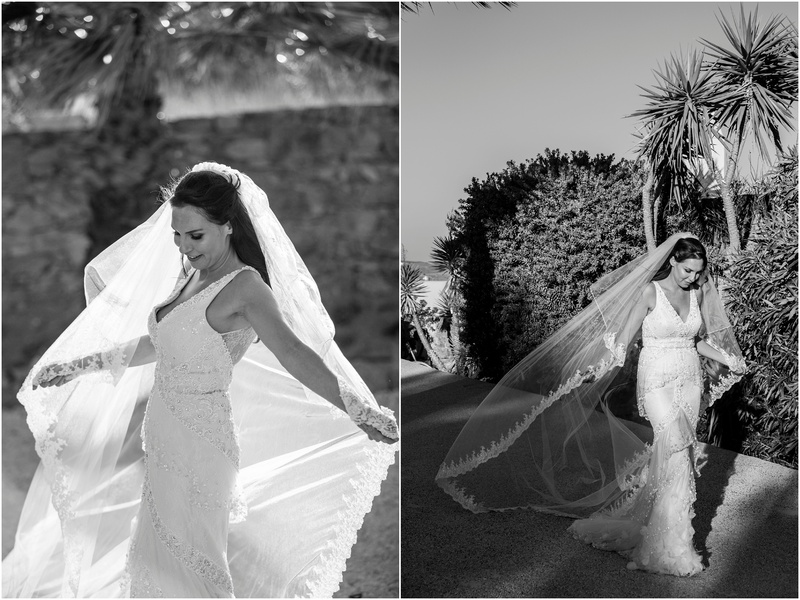 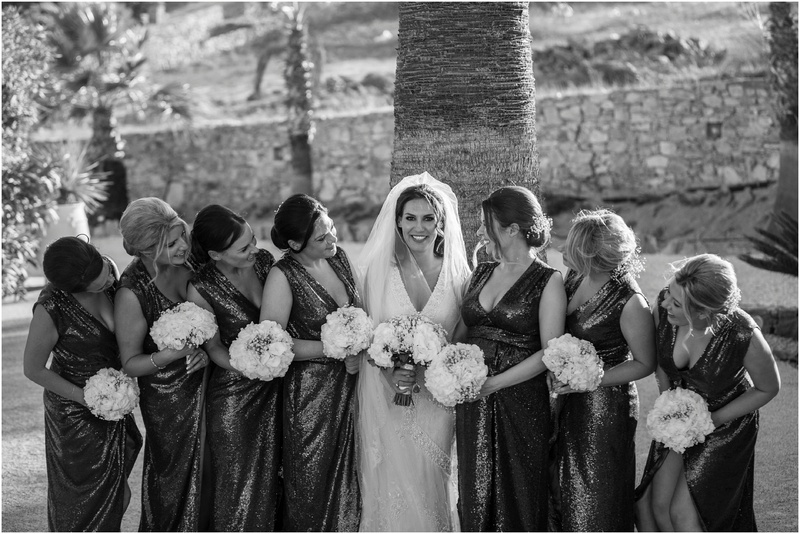 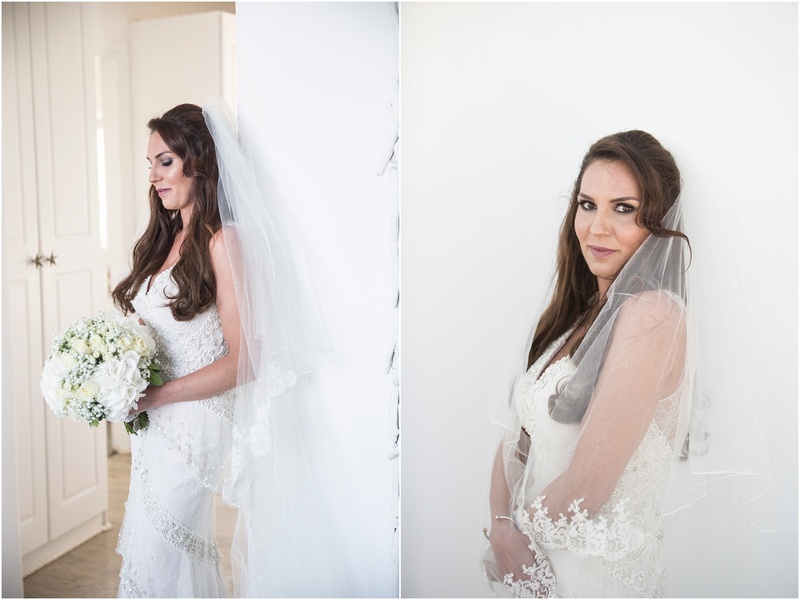 Michaela wore a stunning custom made Badgley Mischka dress, along side a cathedral length veil – beautiful!